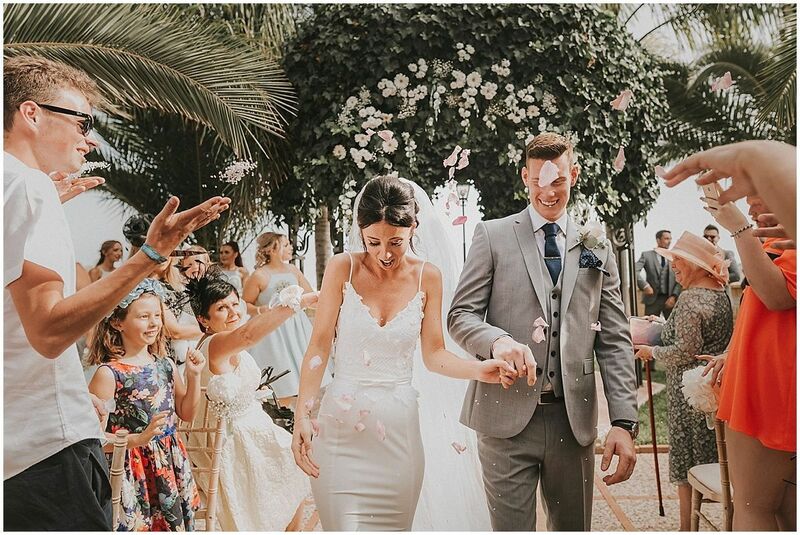 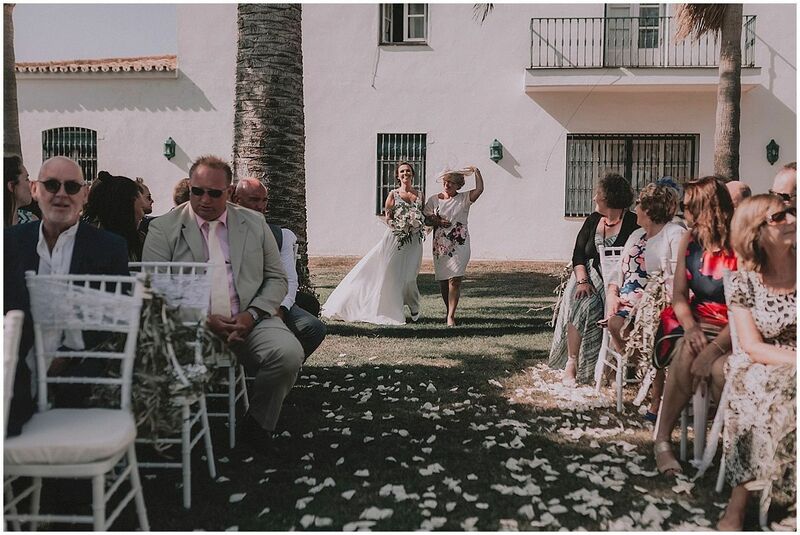 ¡Undoubtedly, celebrate your wedding in Estepona! 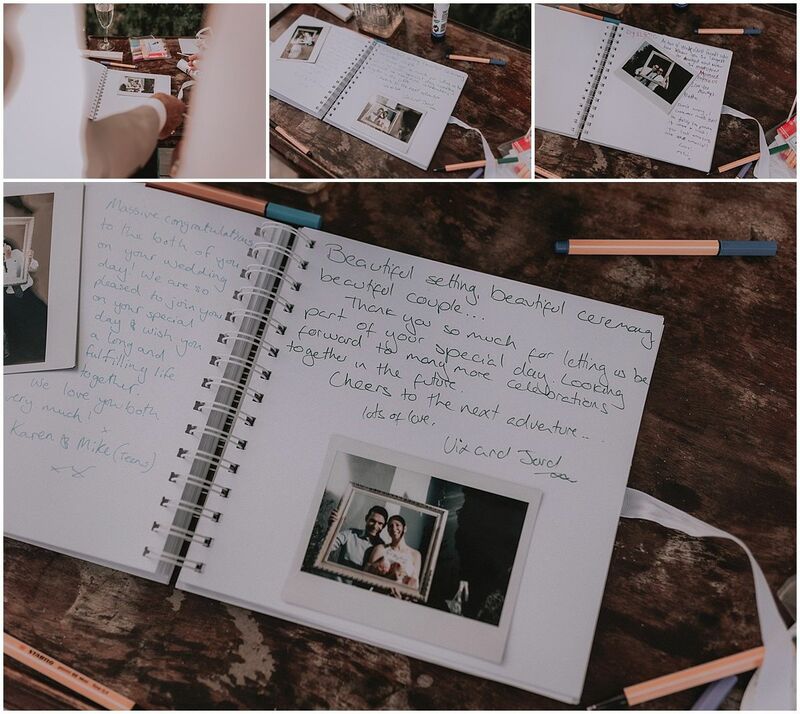 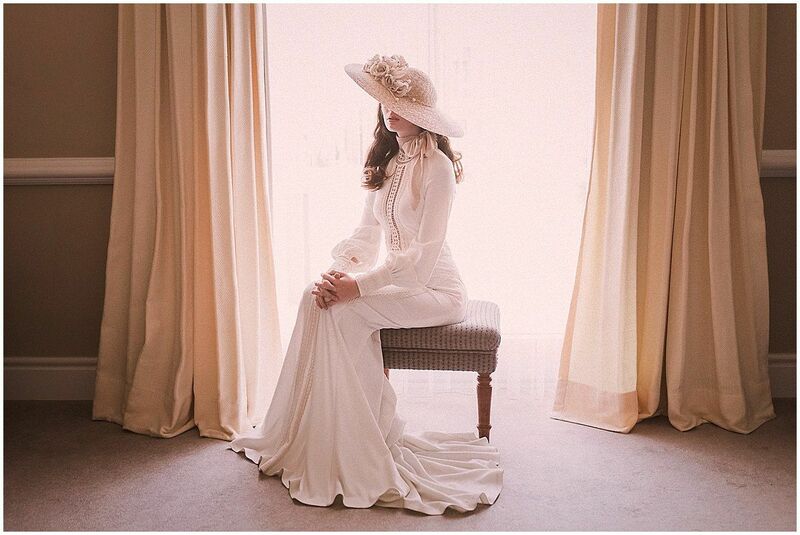 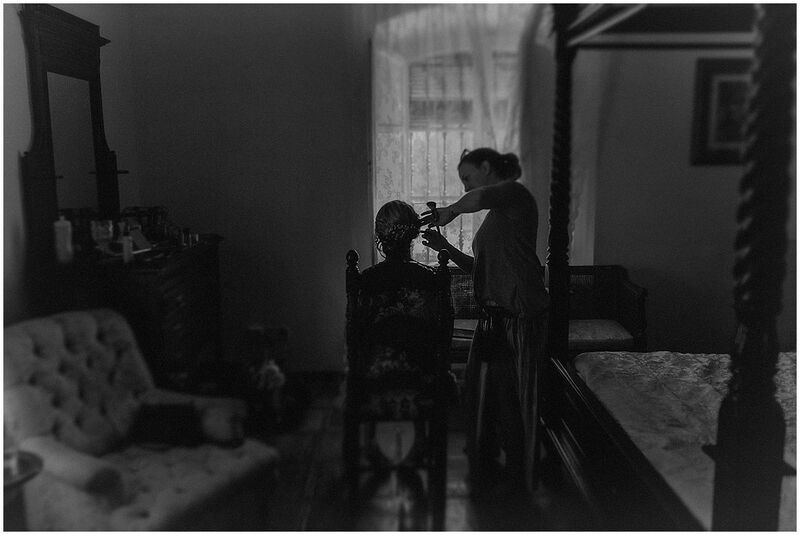 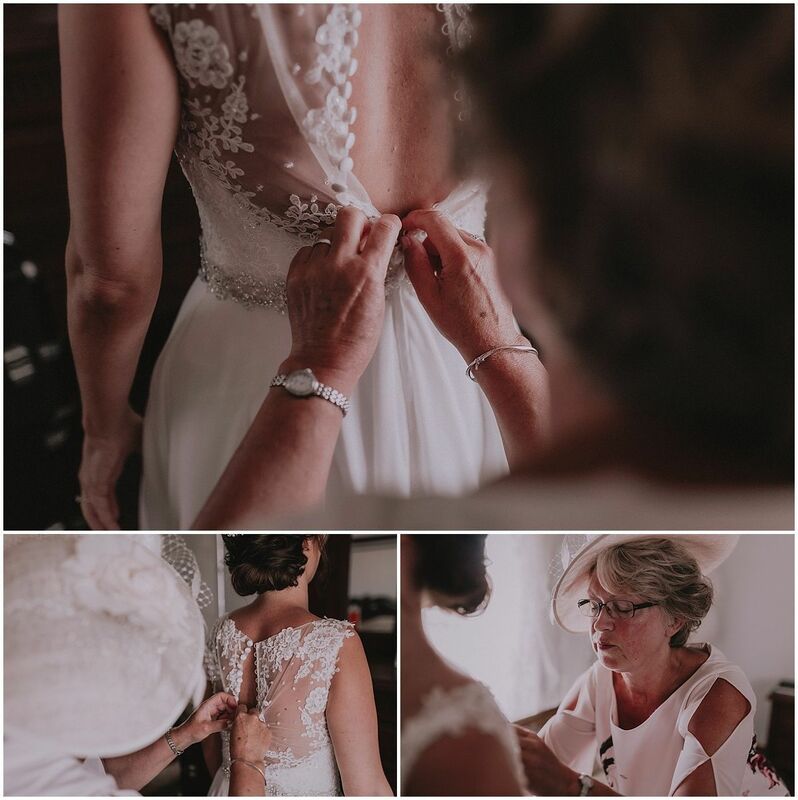 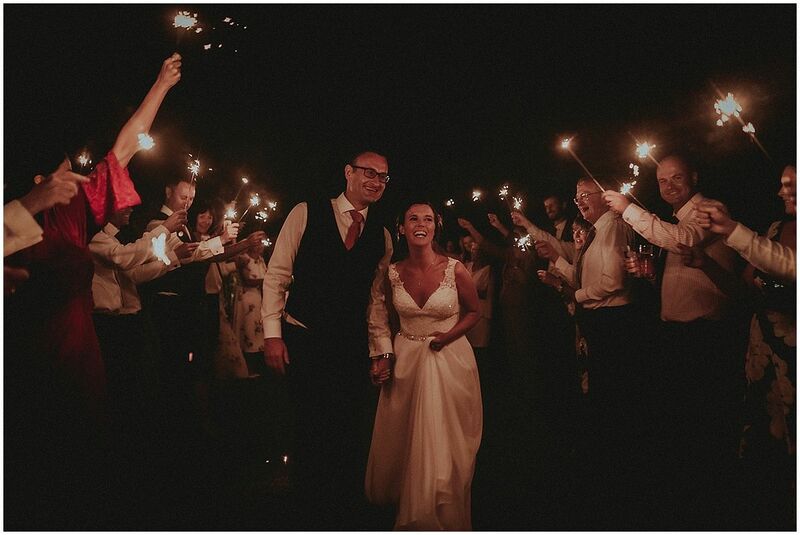 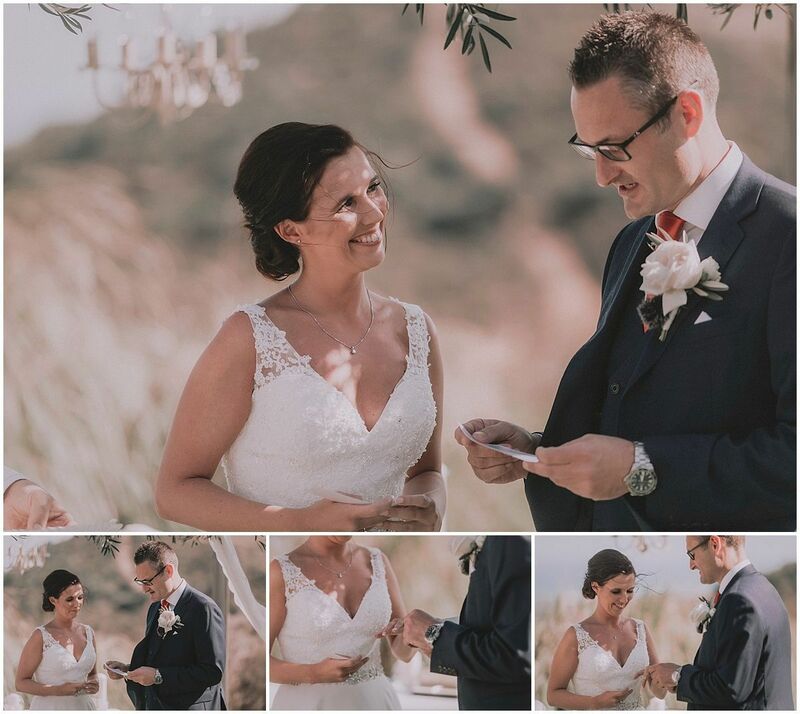 While I was working at home editing this stunning wedding I started to think about how Vicky lived her big day. 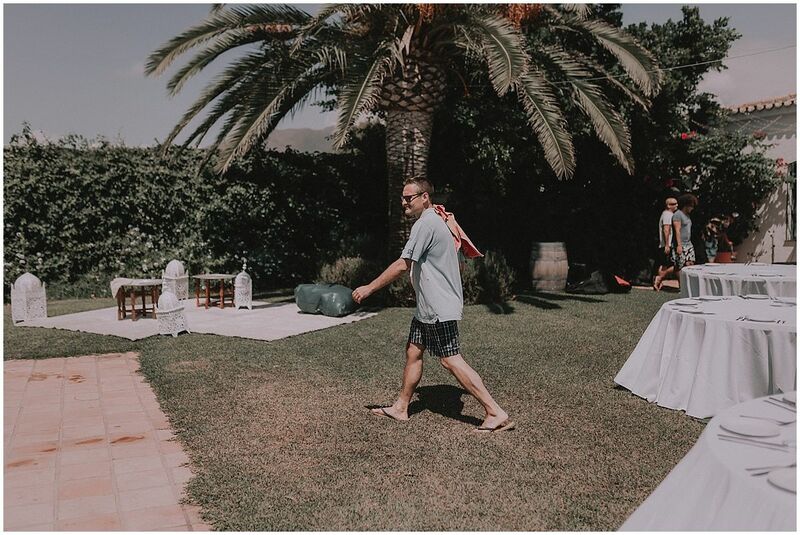 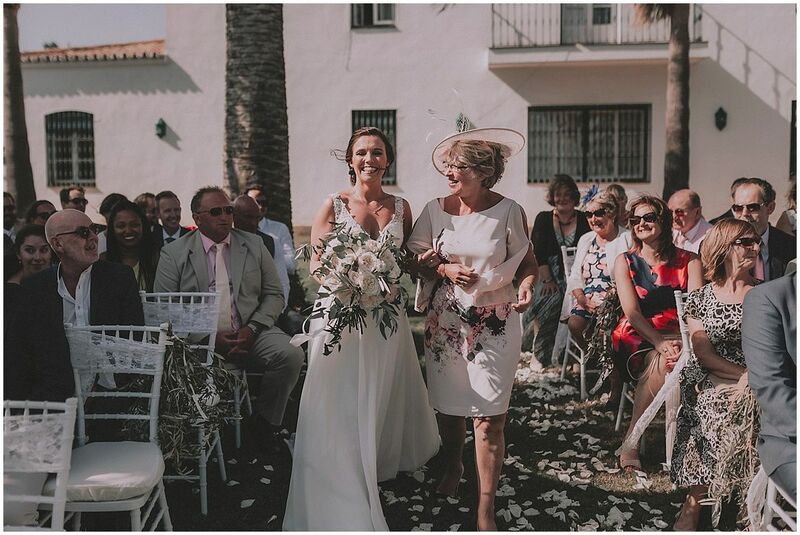 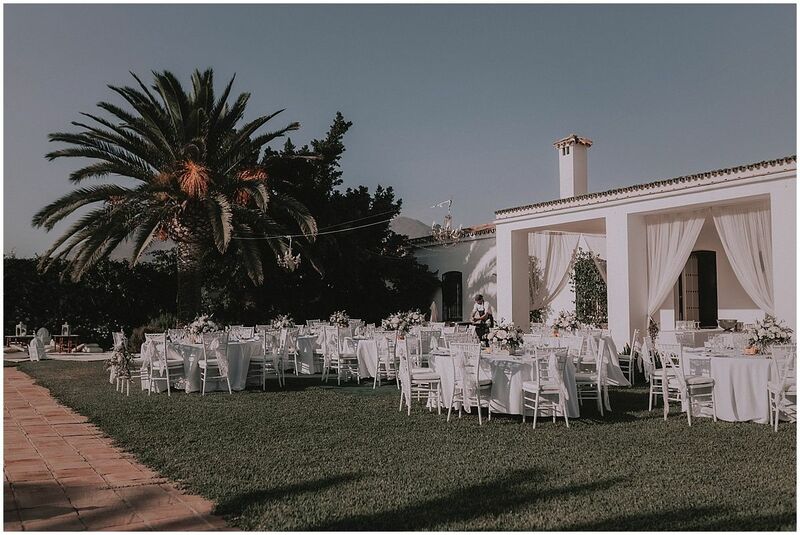 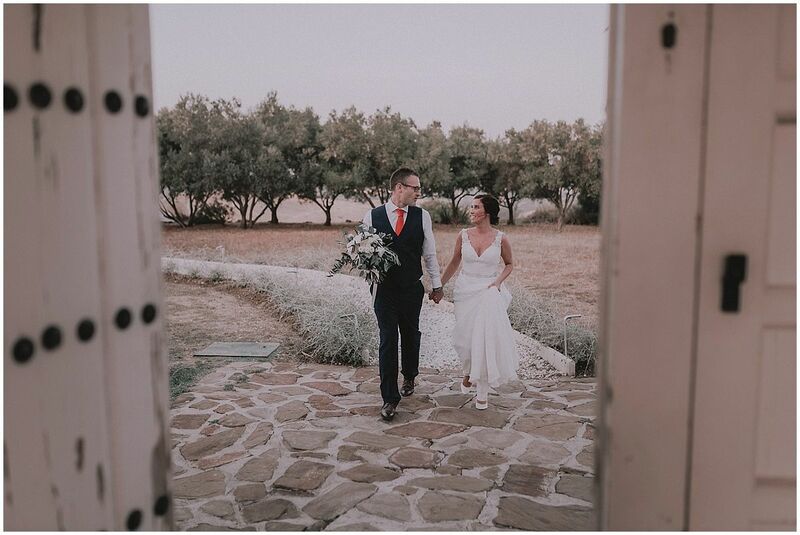 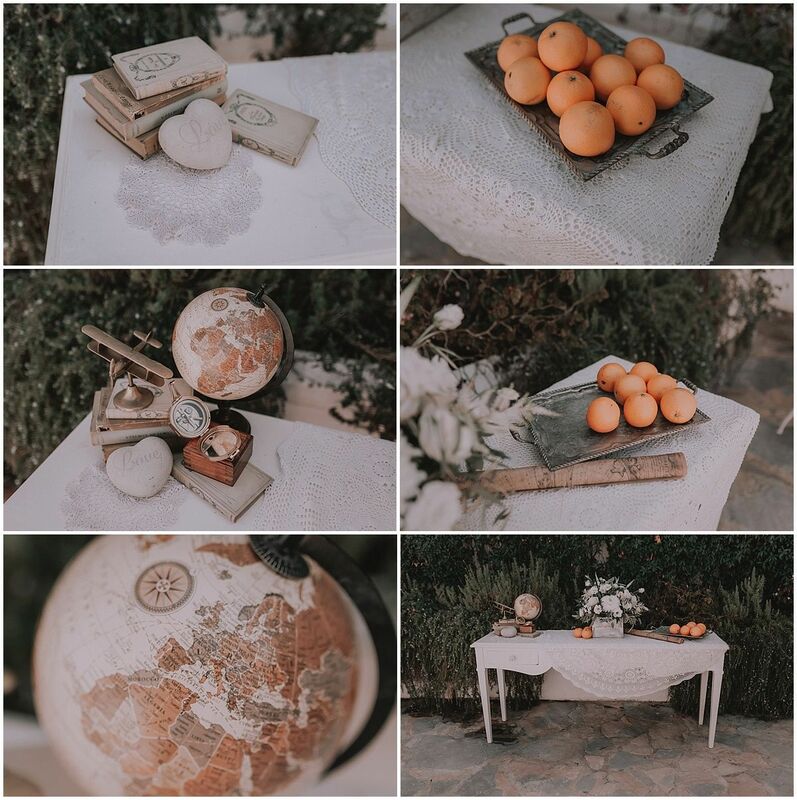 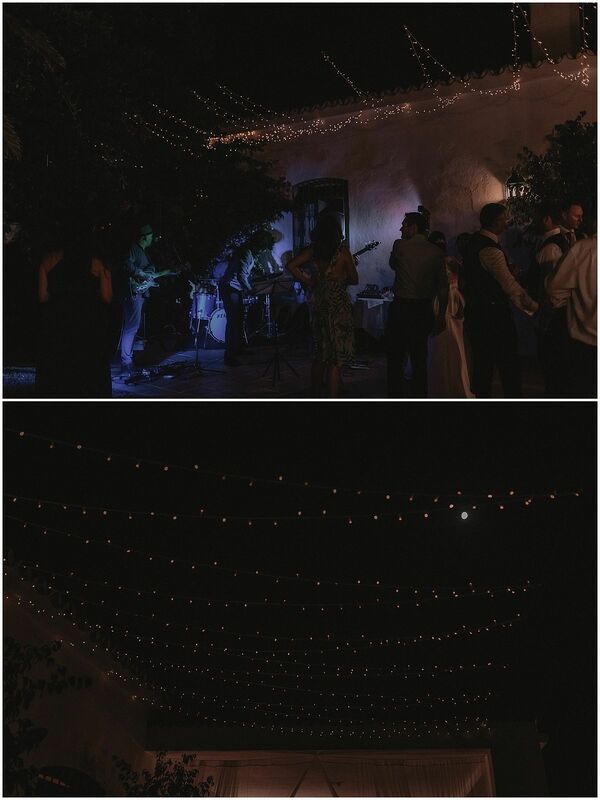 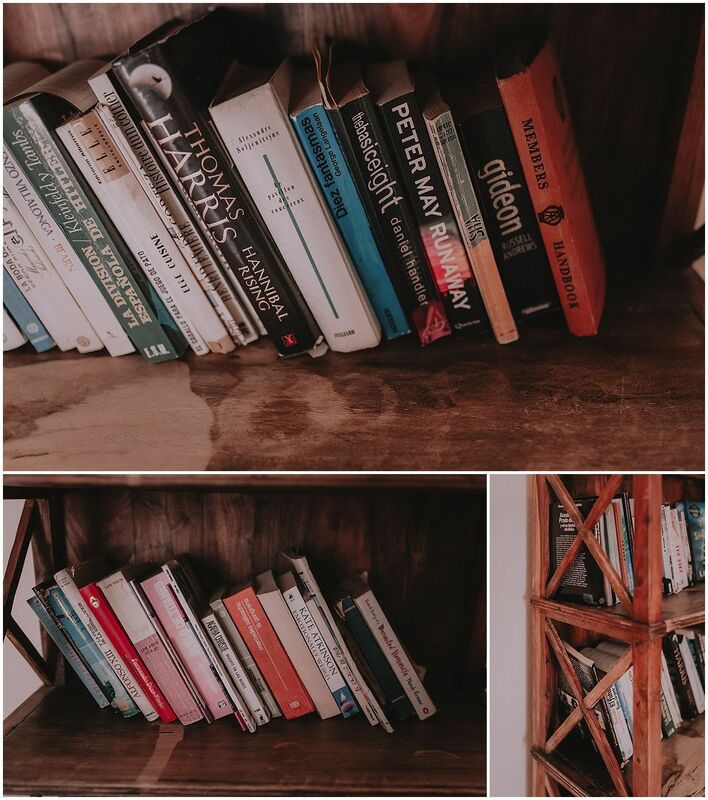 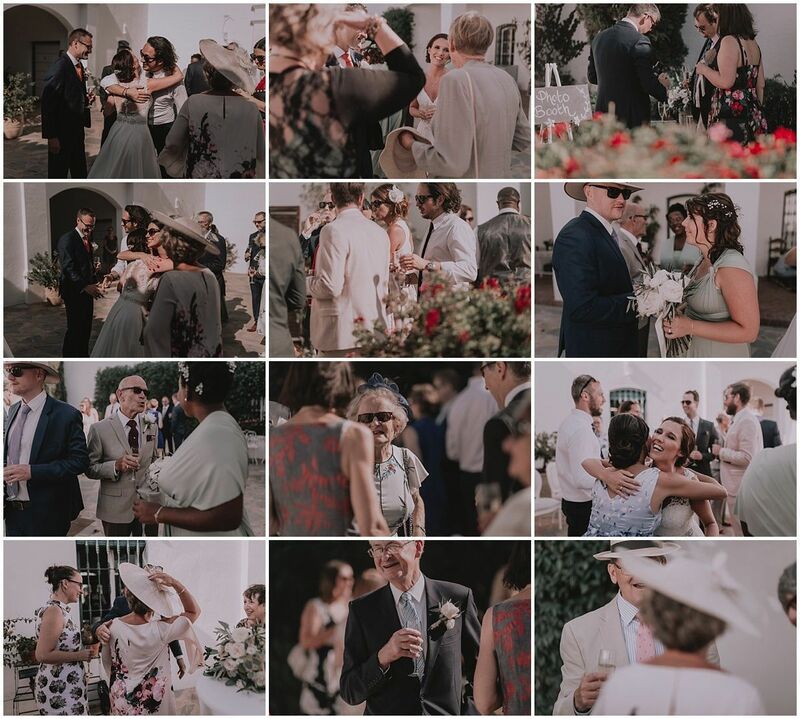 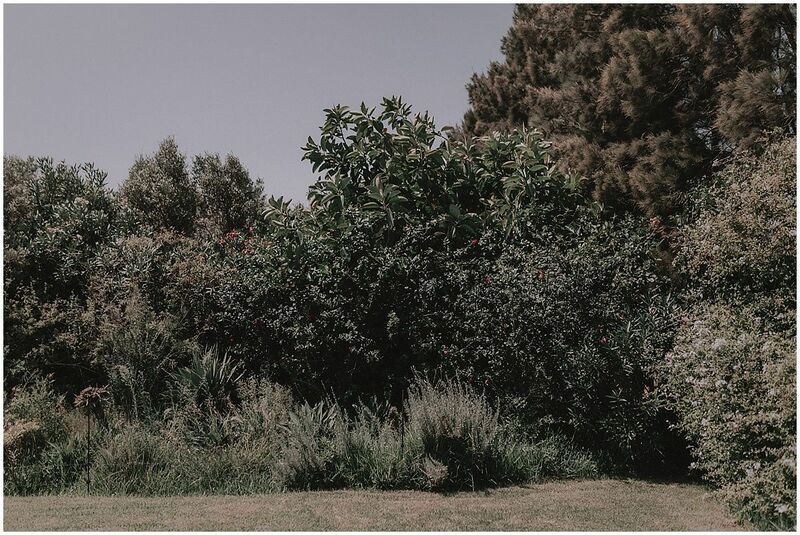 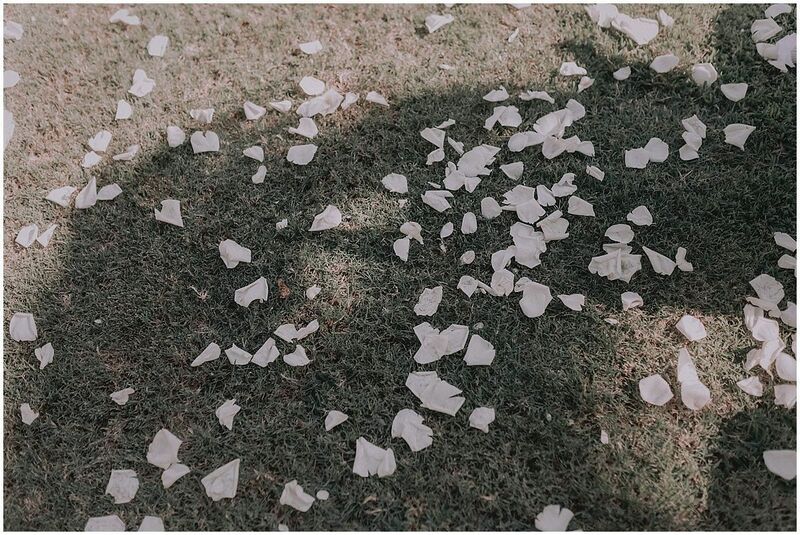 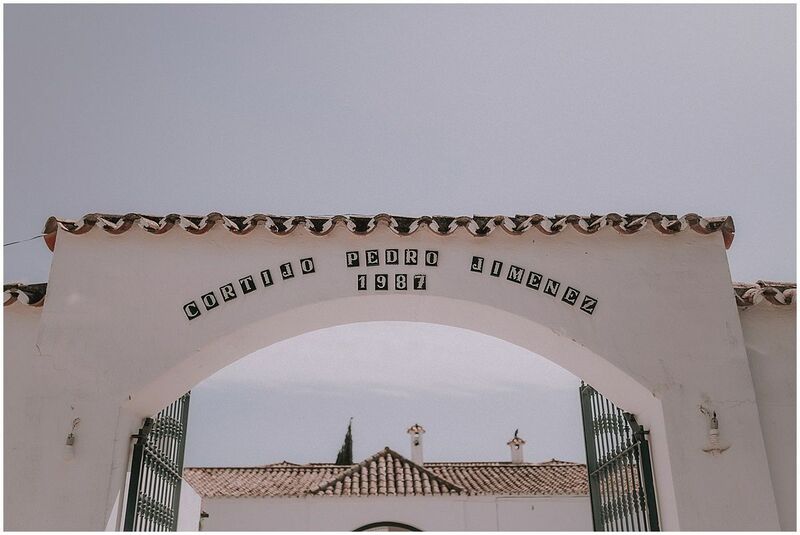 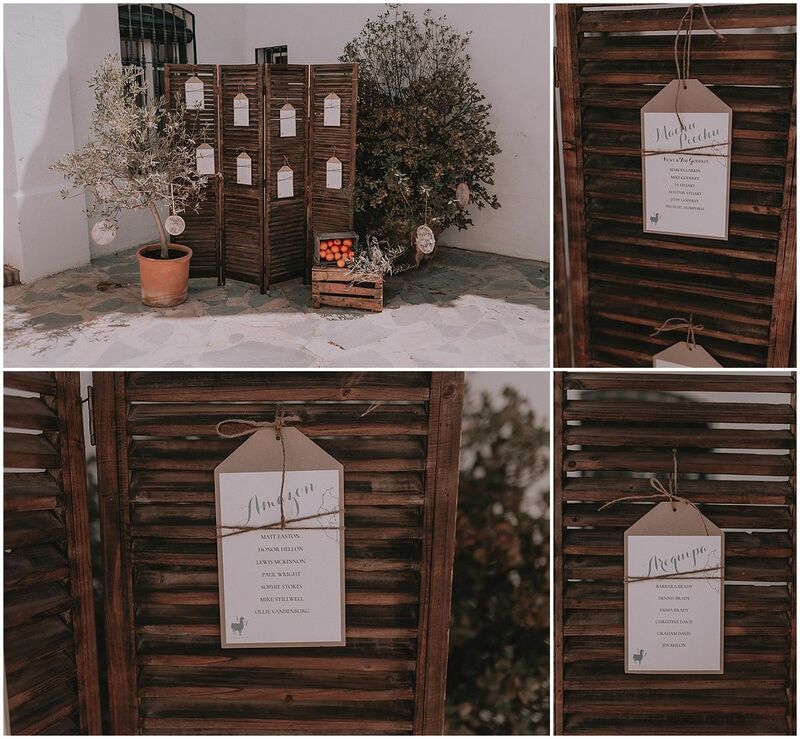 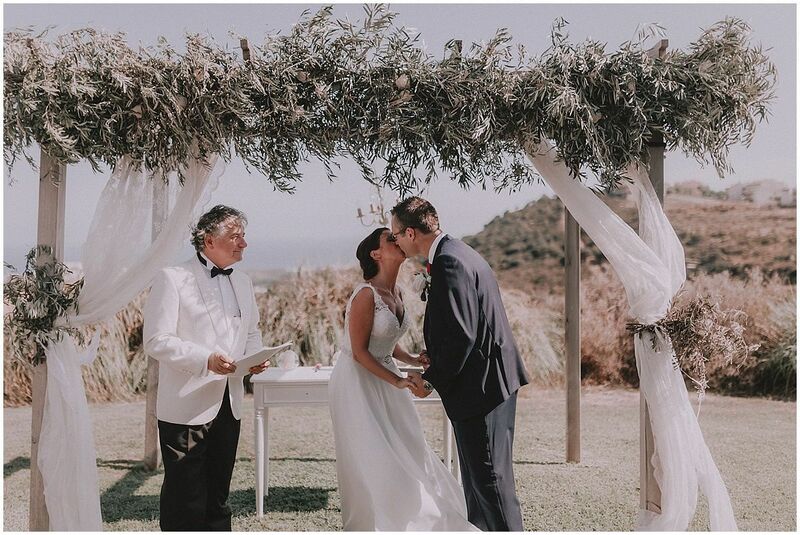 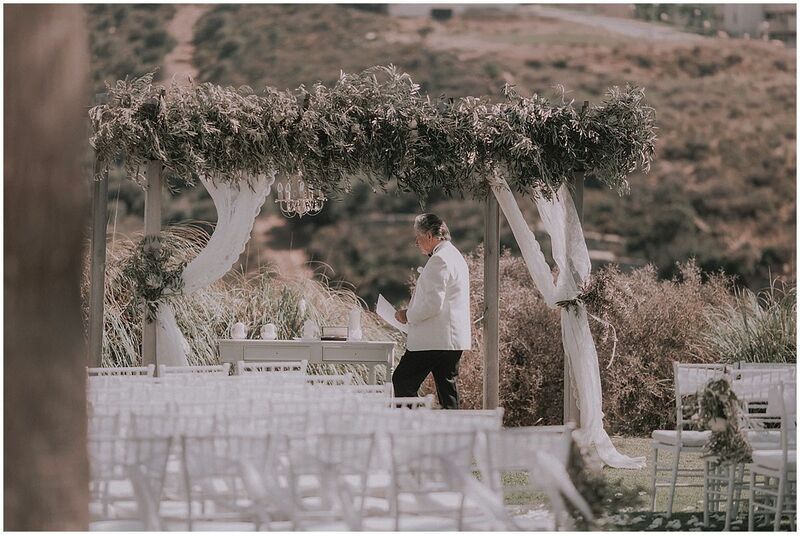 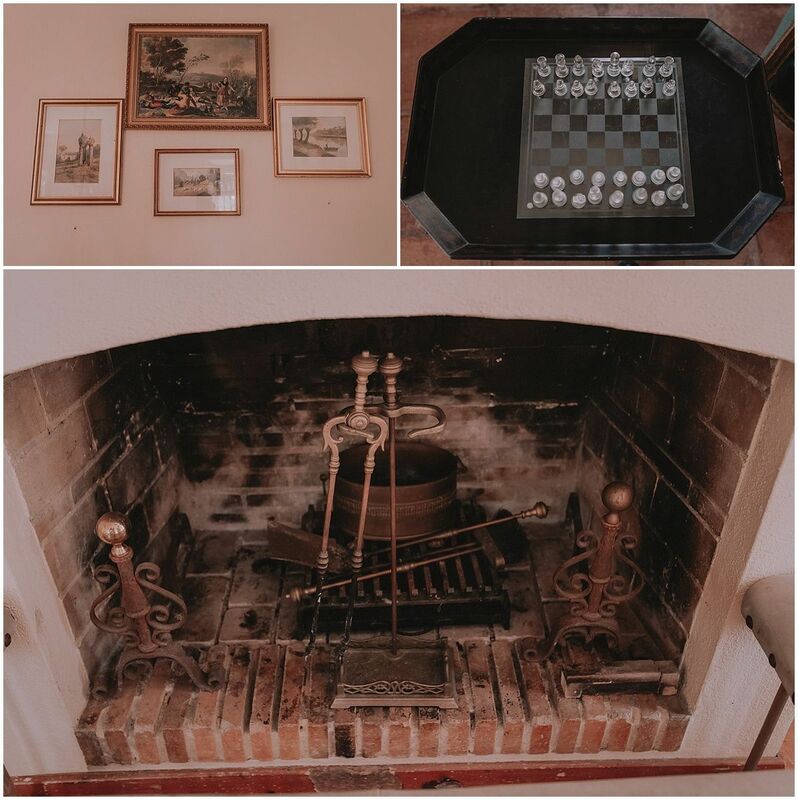 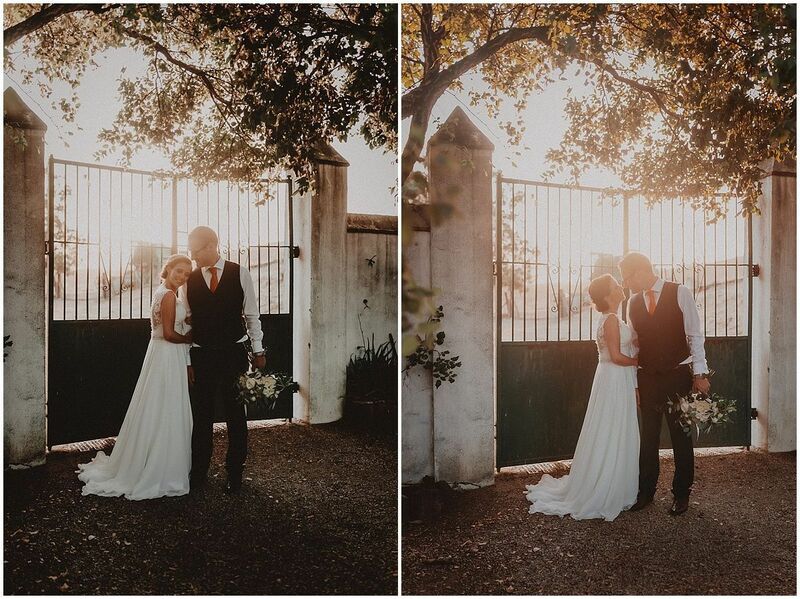 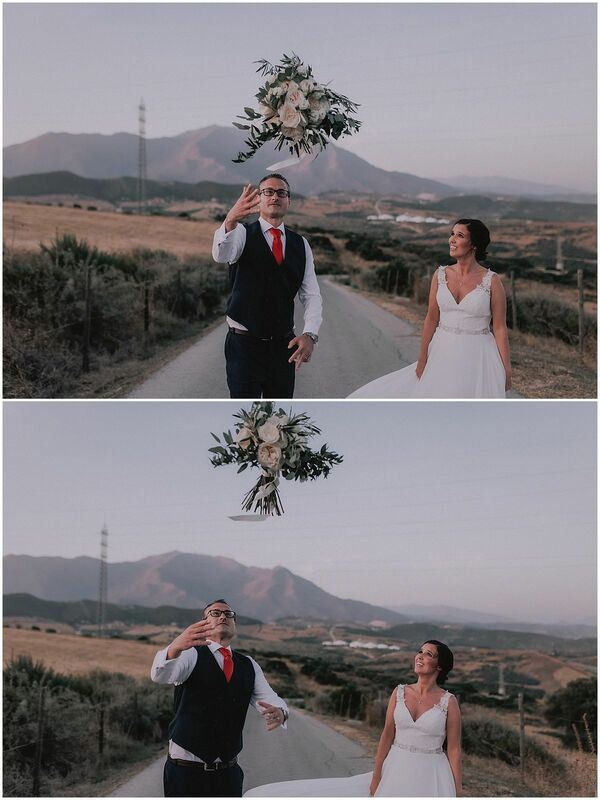 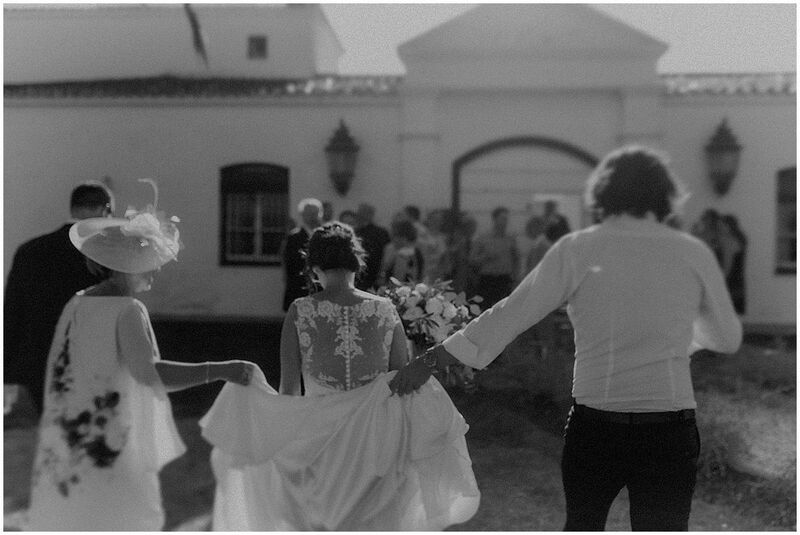 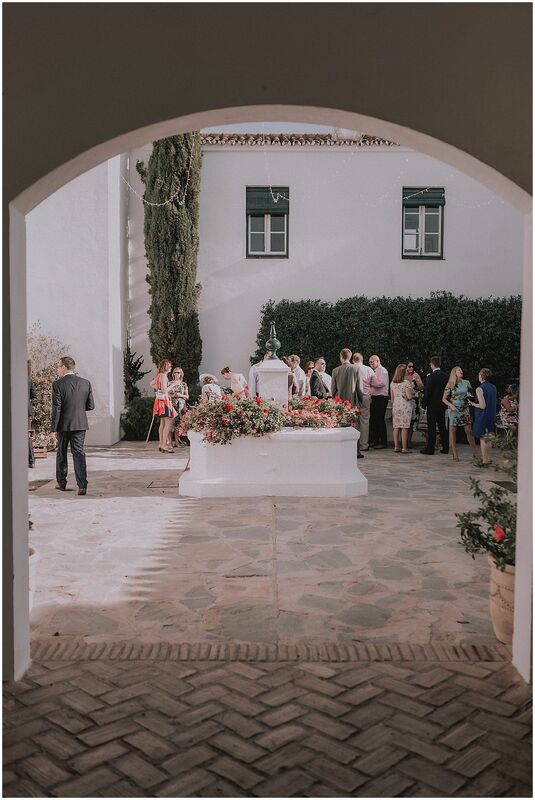 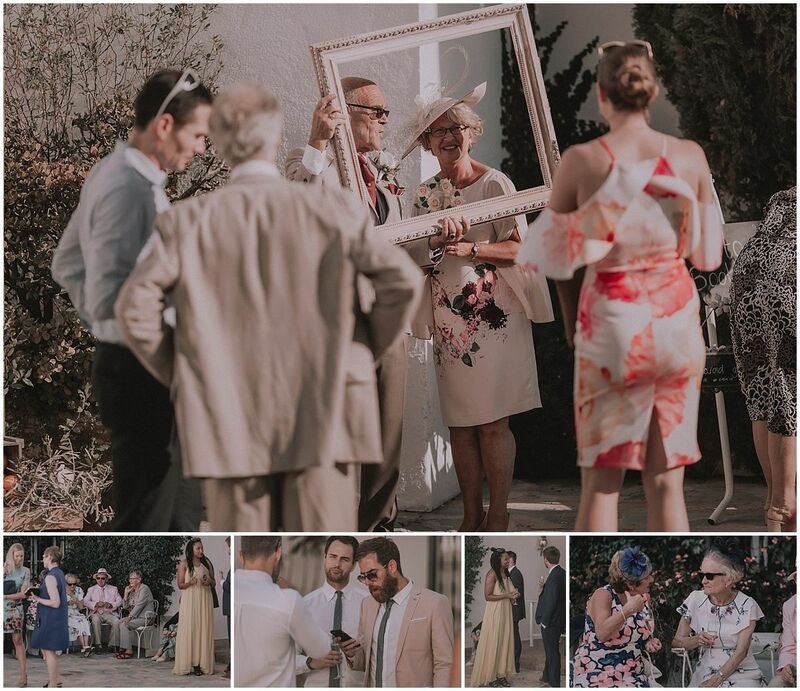 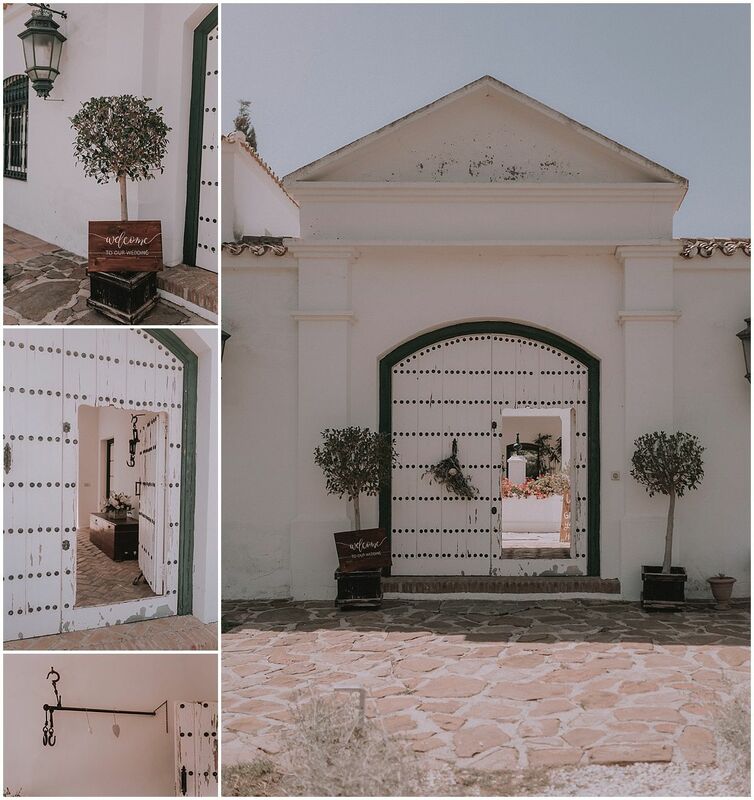 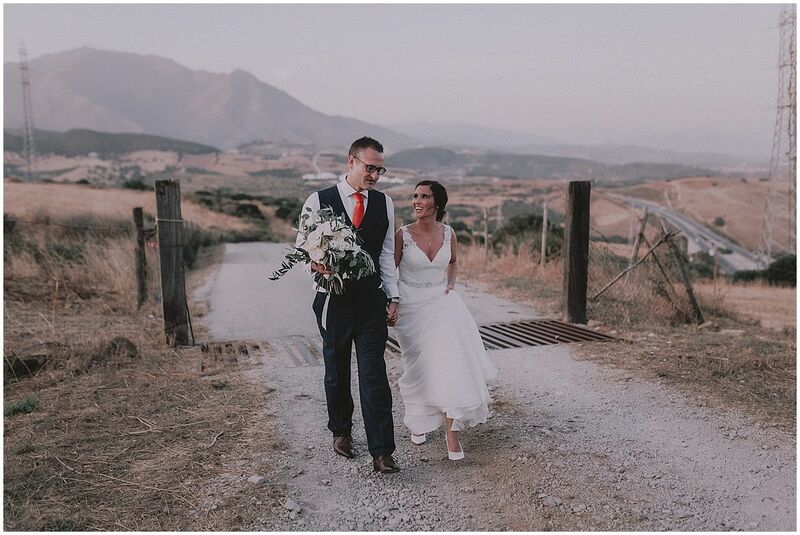 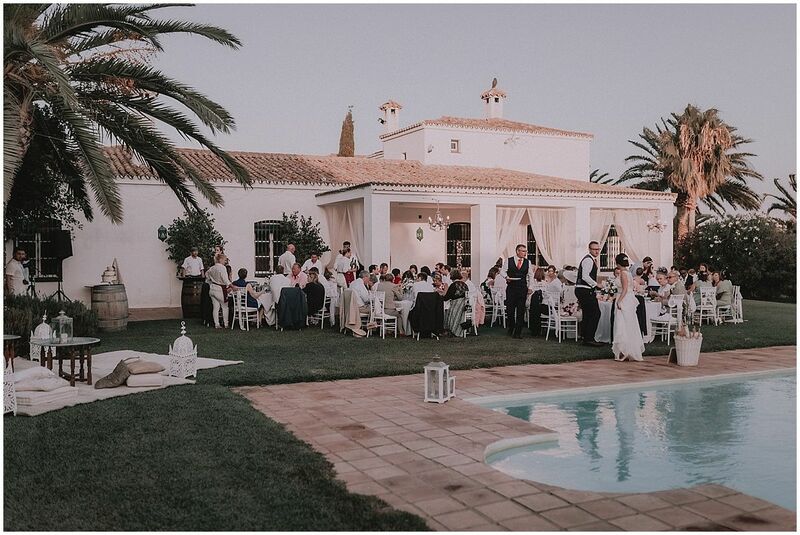 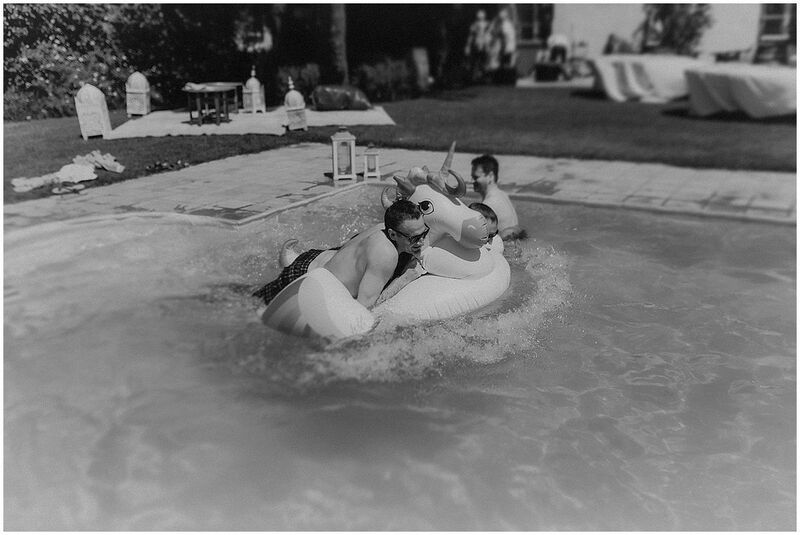 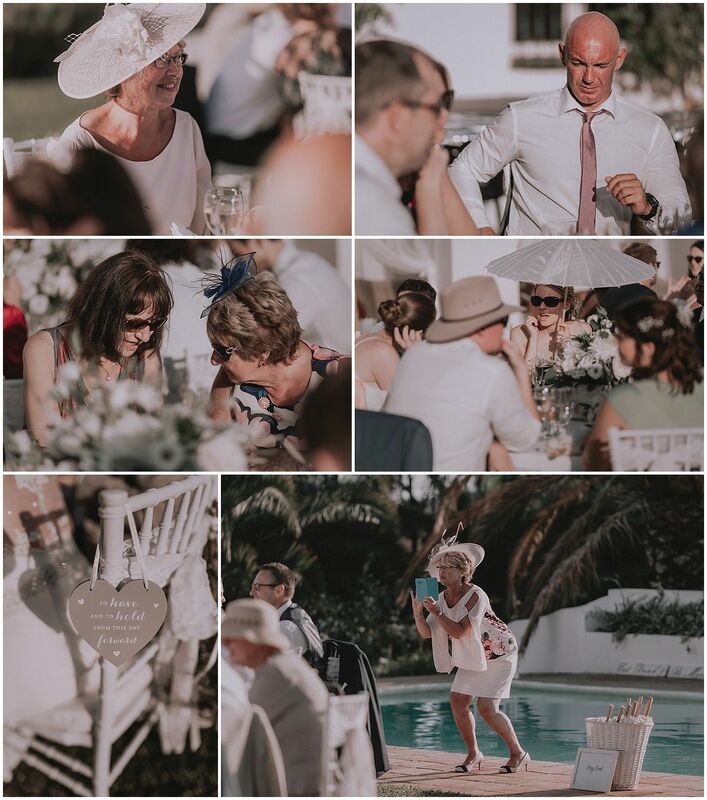 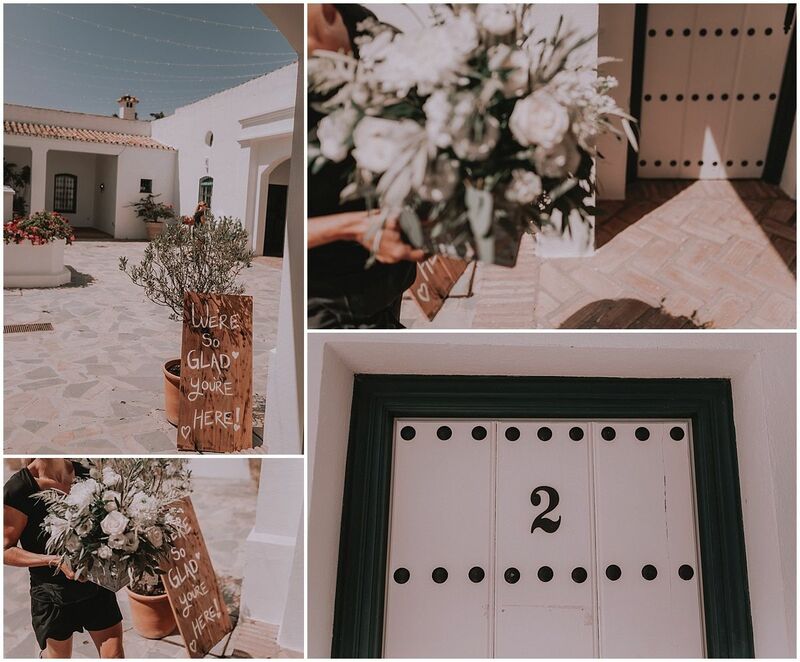 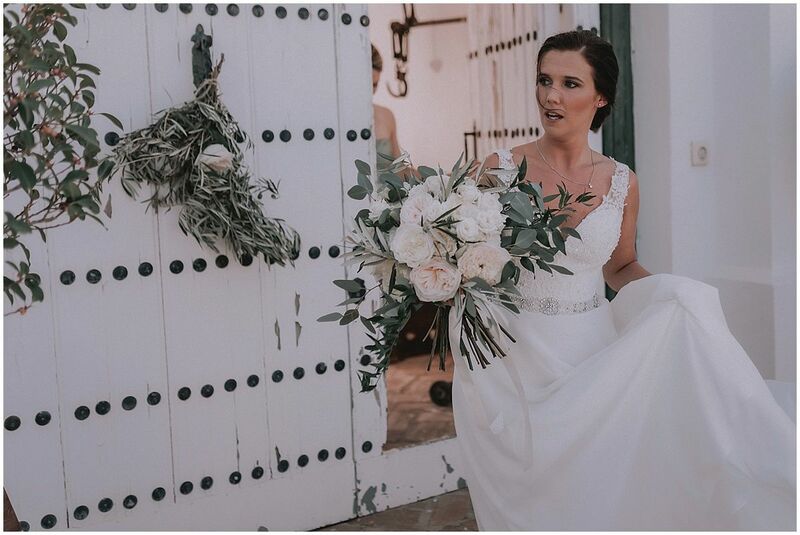 Her wedding took place in Cortijo Pedro Jimenez located in Casares. 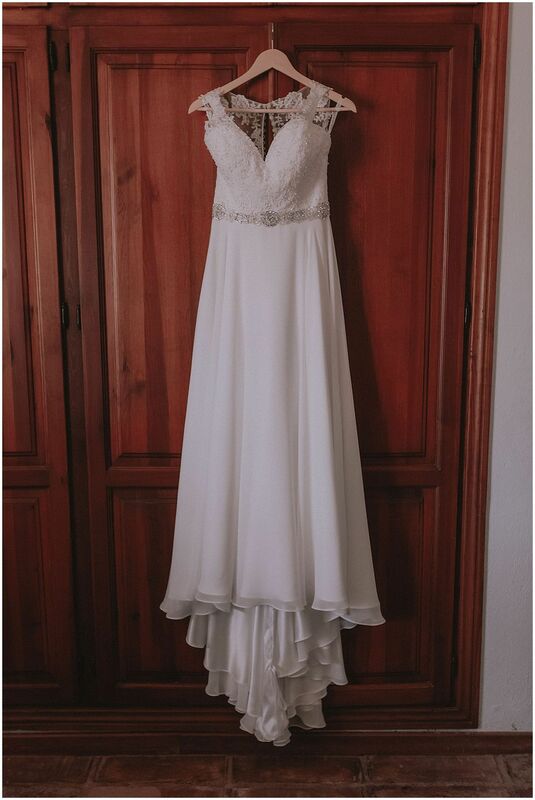 She was beautiful, excited and really really nervous. 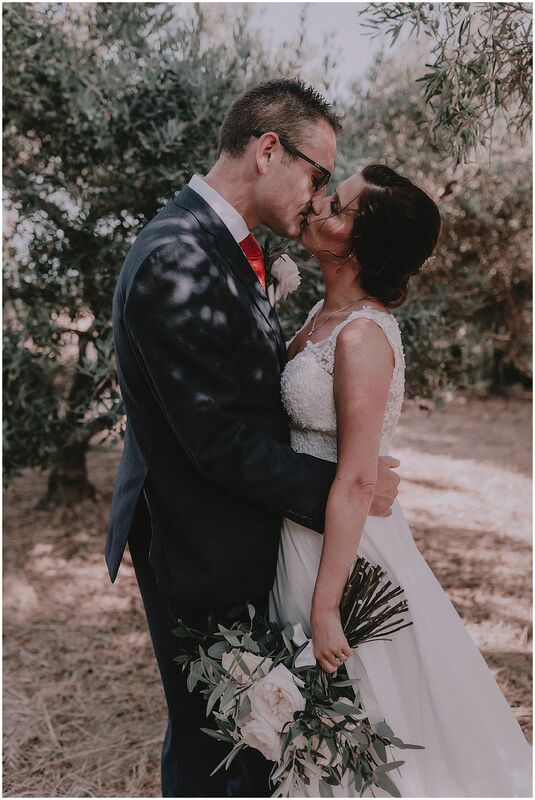 I met this couple last winter and they were excited with the idea of coming to this lovely, sunny coastal place for their wedding. 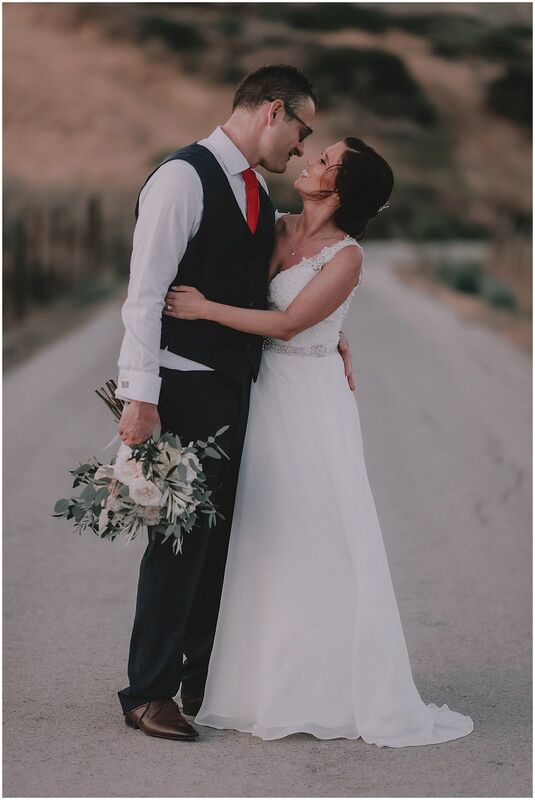 They were really happy about getting married there because it is a unique place that took its name from the vineyards surrounding this area. 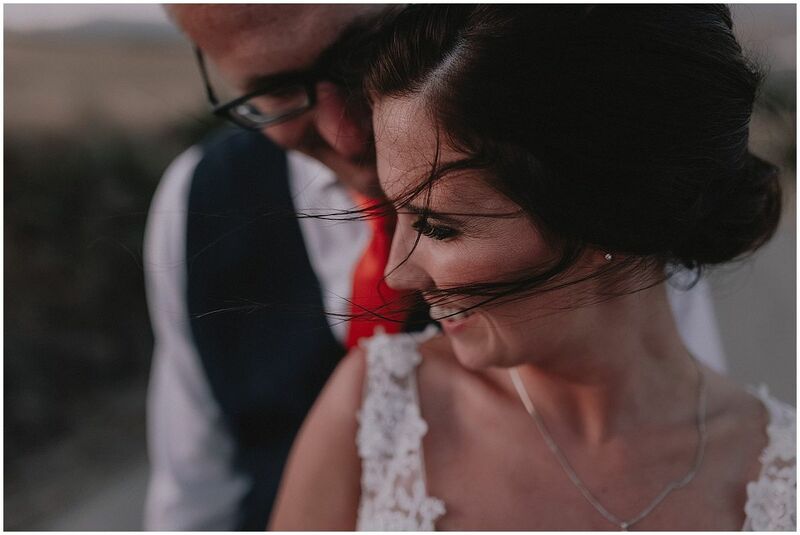 At every moment, the couple could enjoy every detail that Kimberly from Rachel Rose Weddings had prepared. 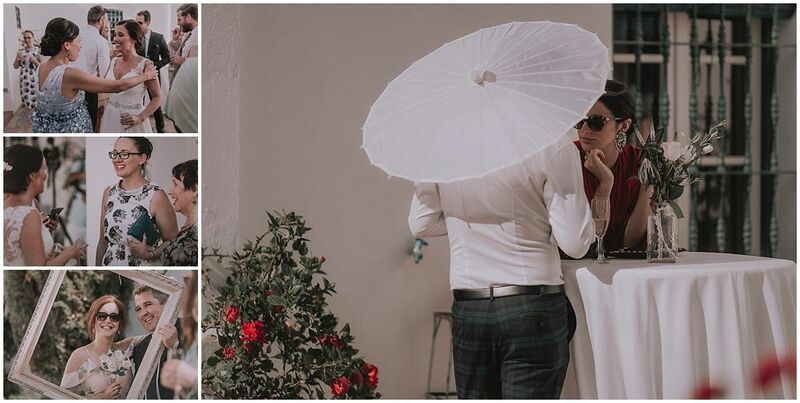 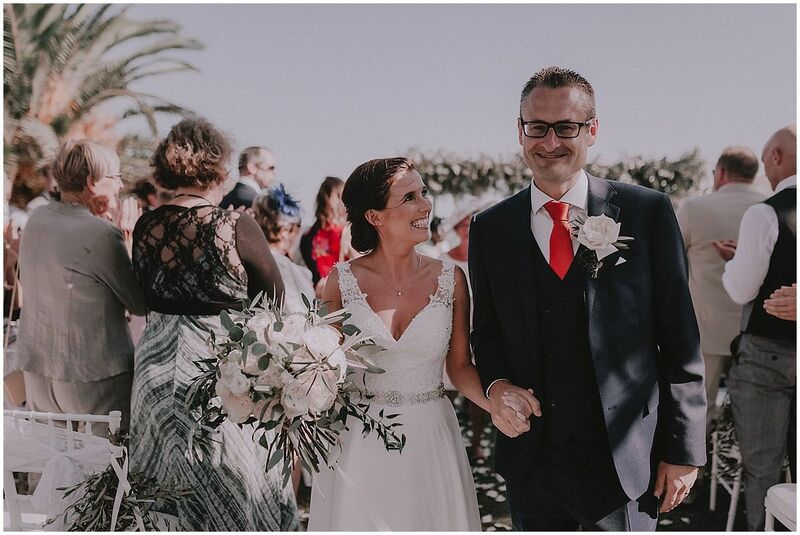 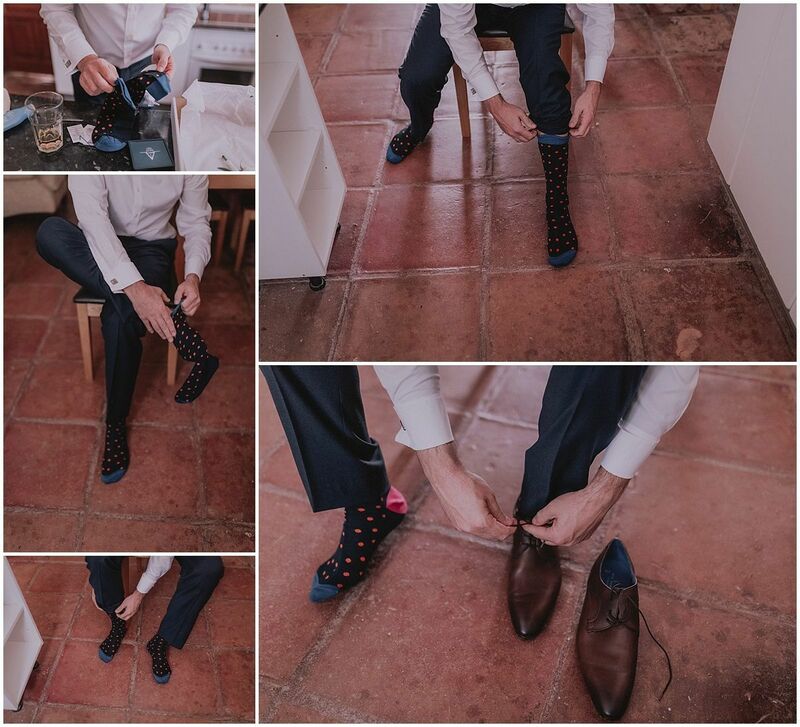 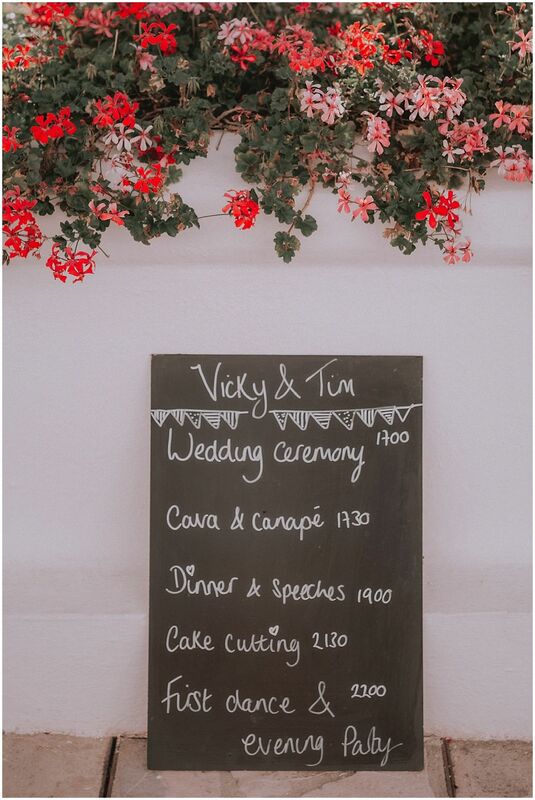 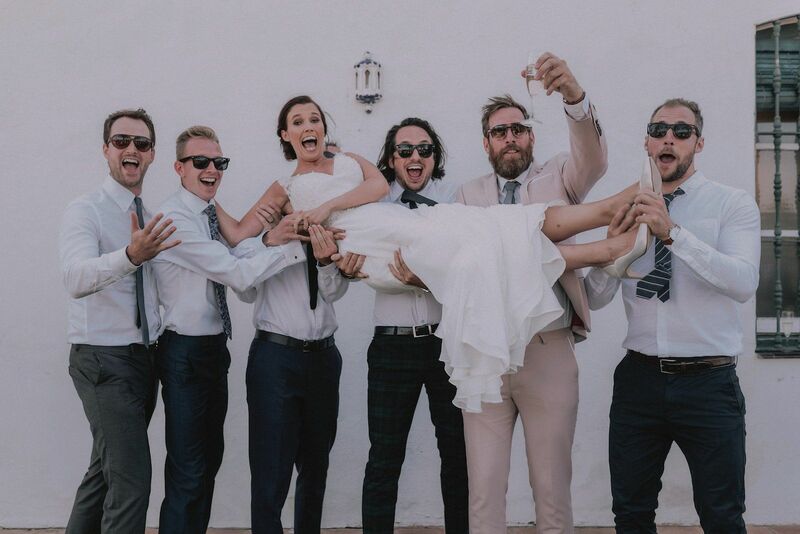 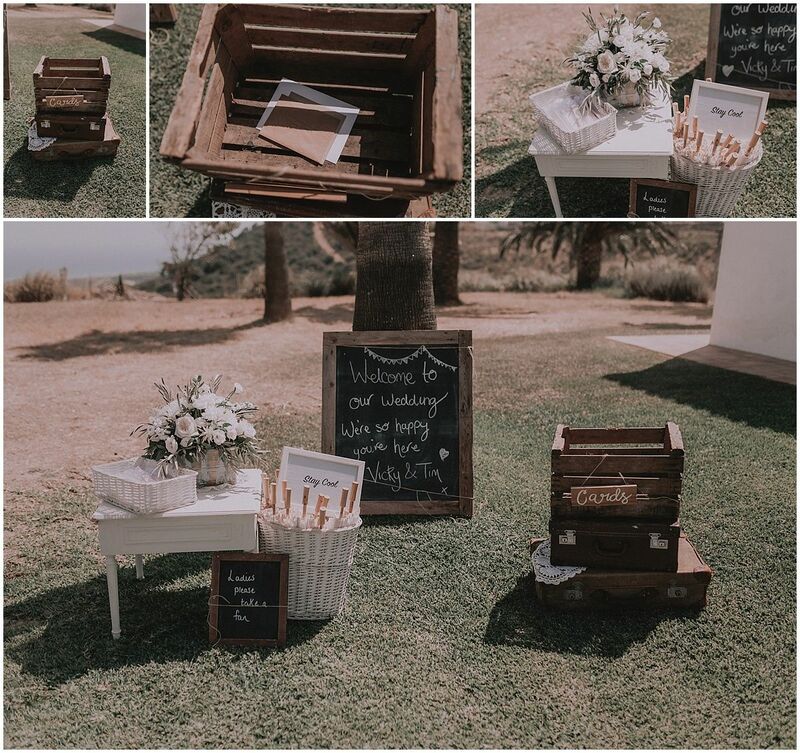 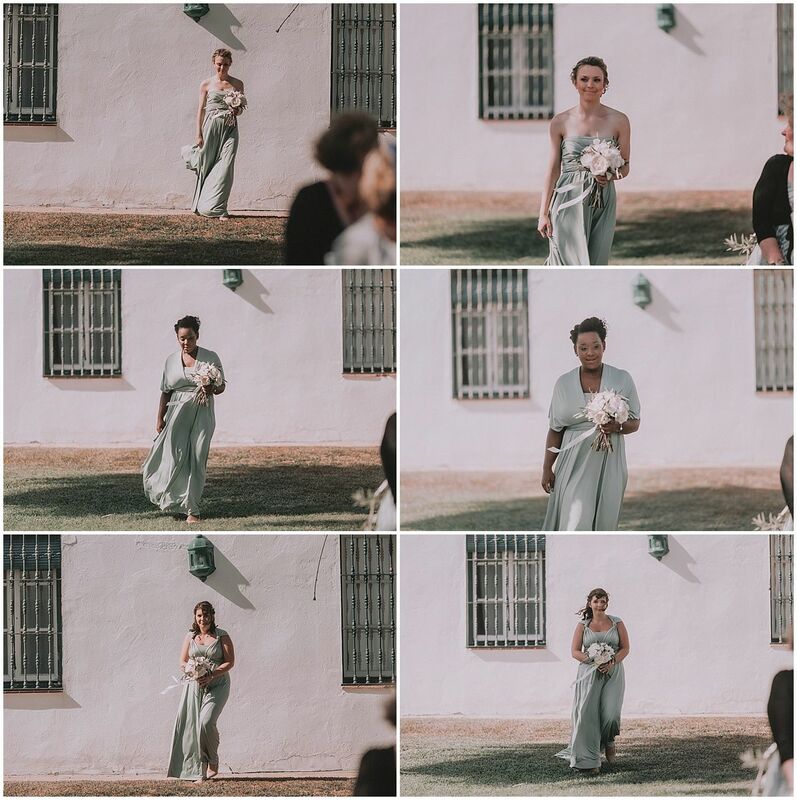 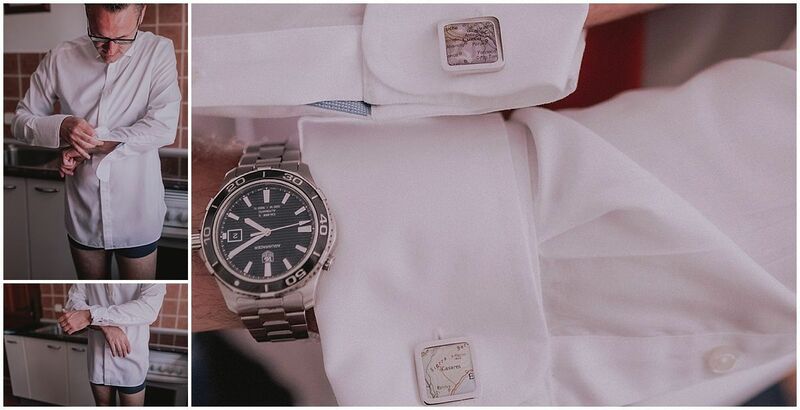 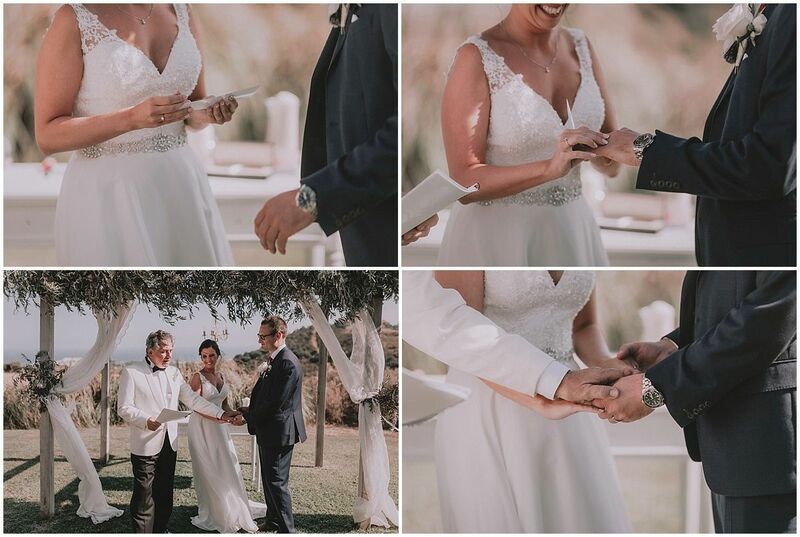 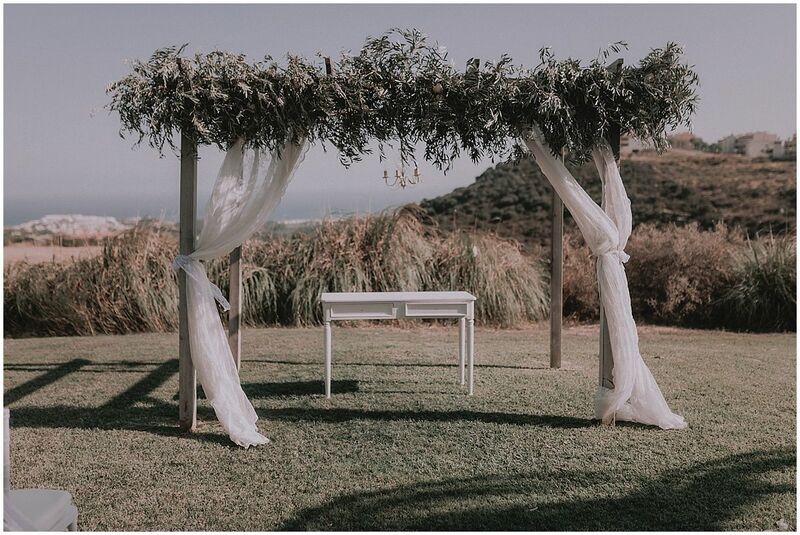 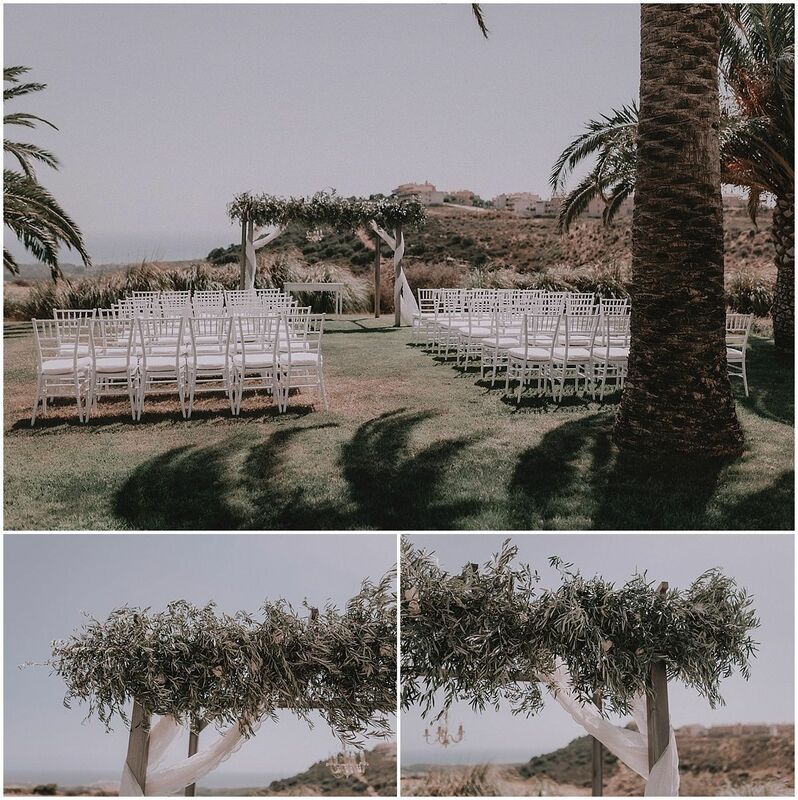 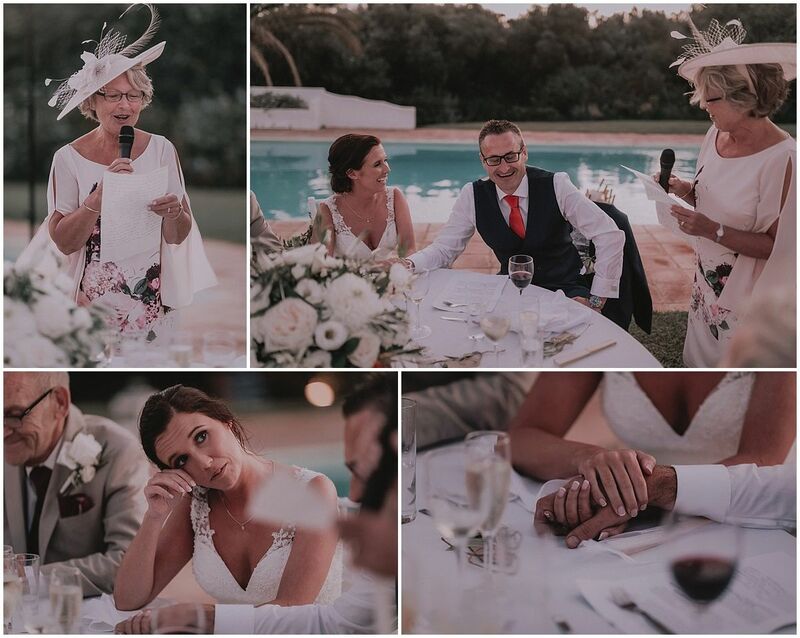 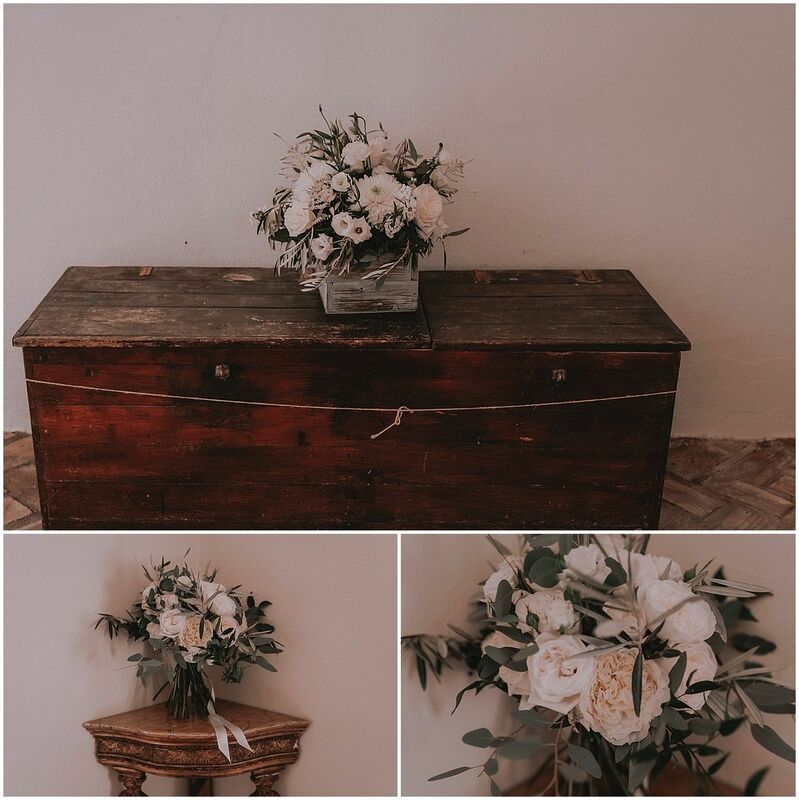 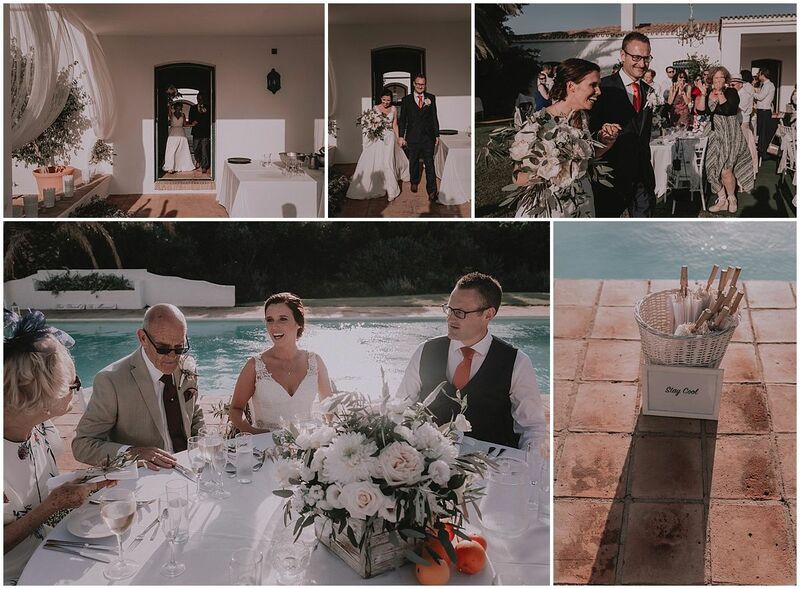 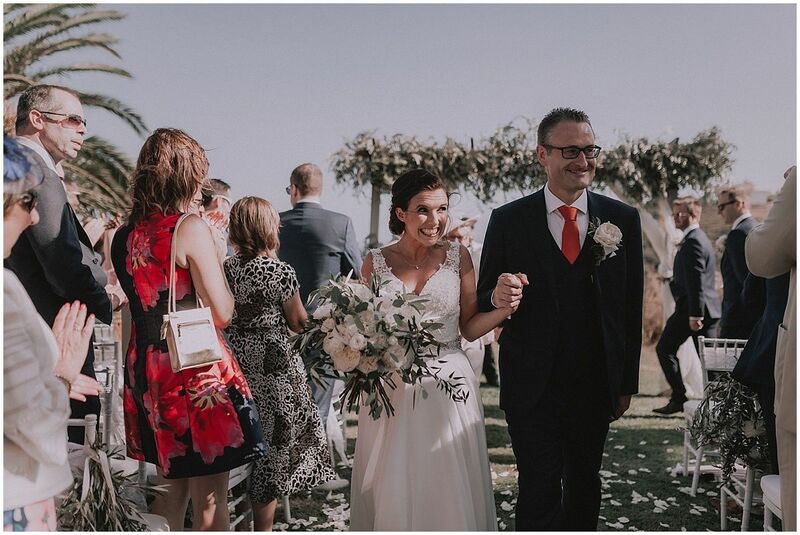 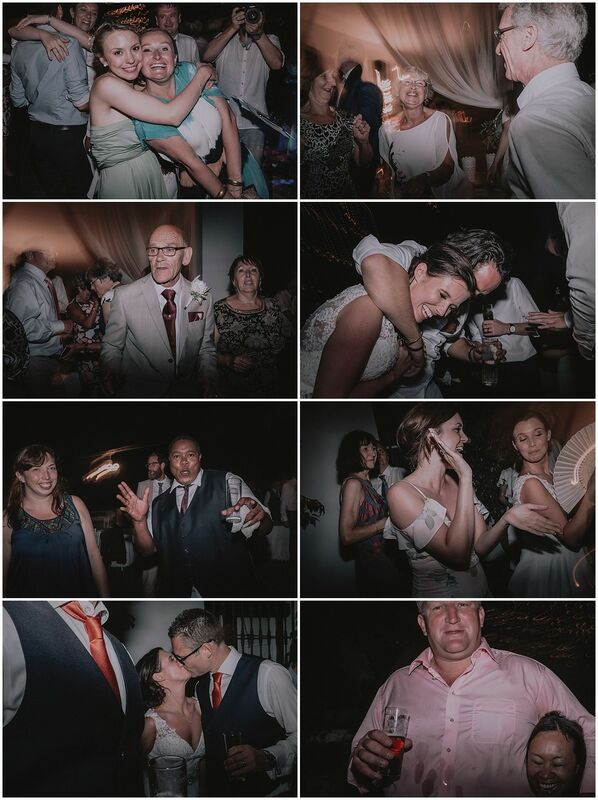 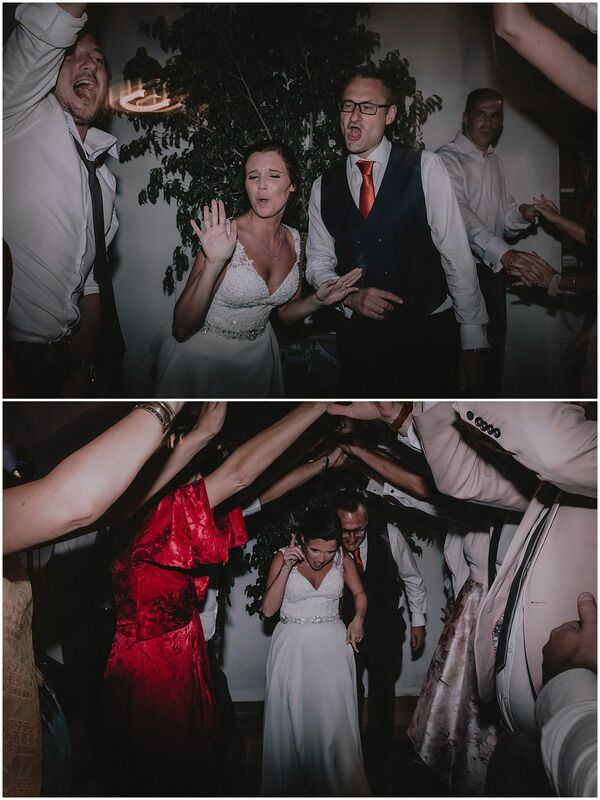 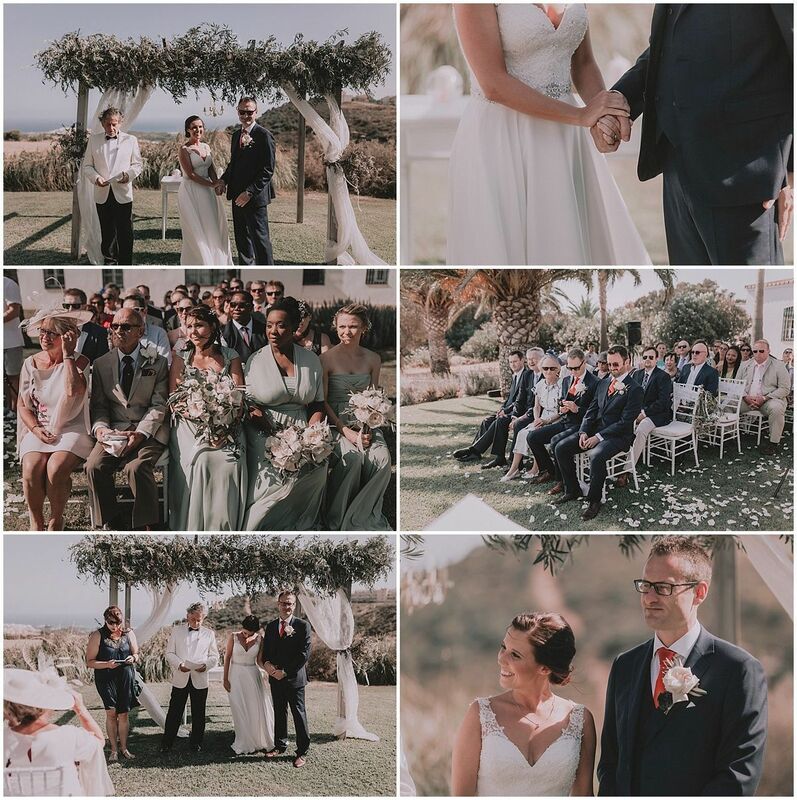 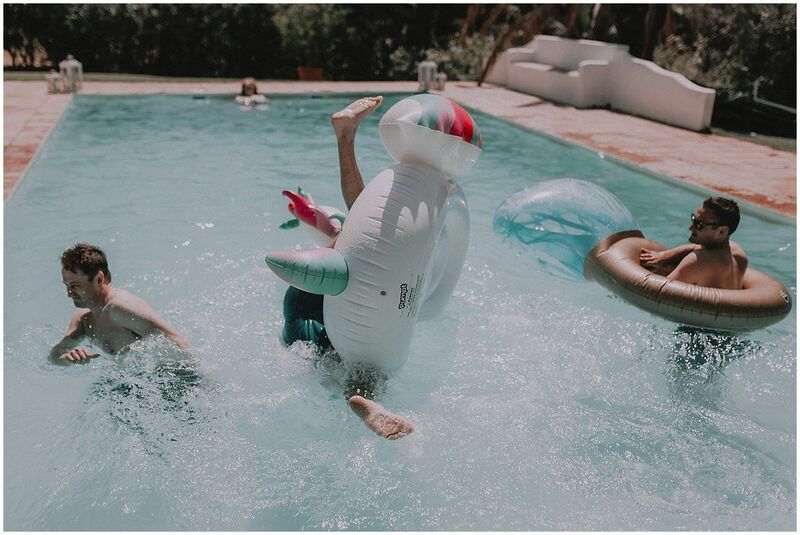 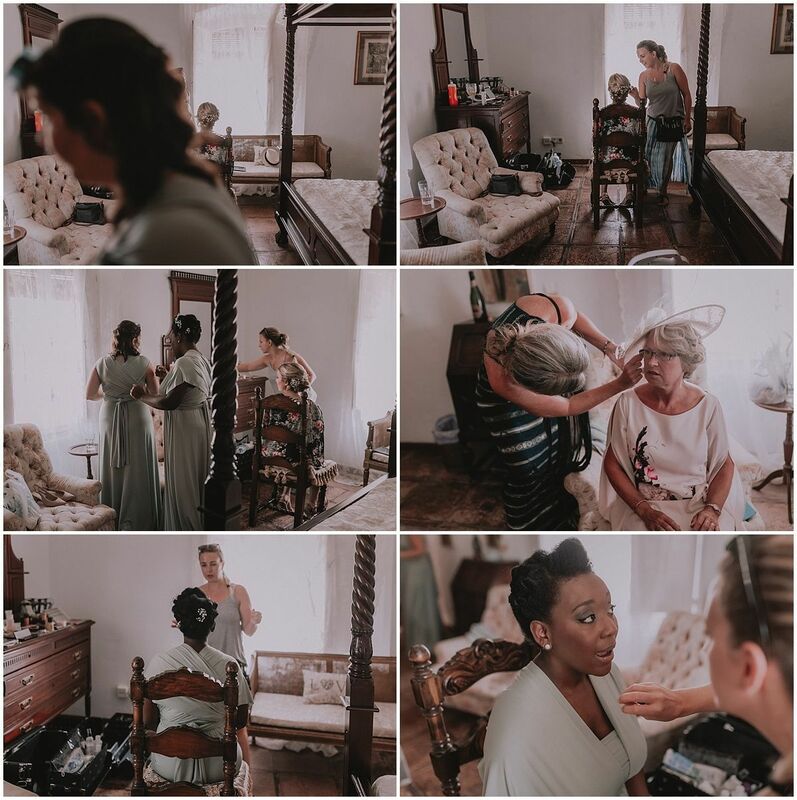 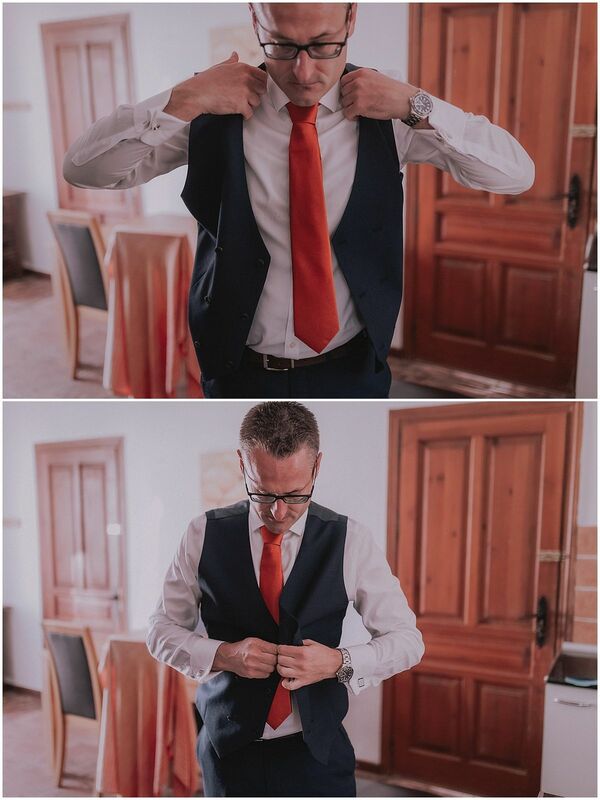 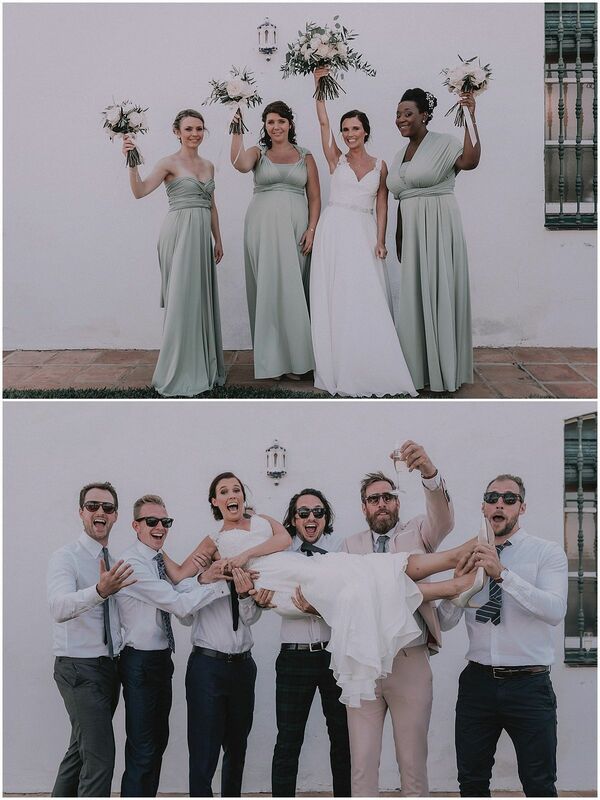 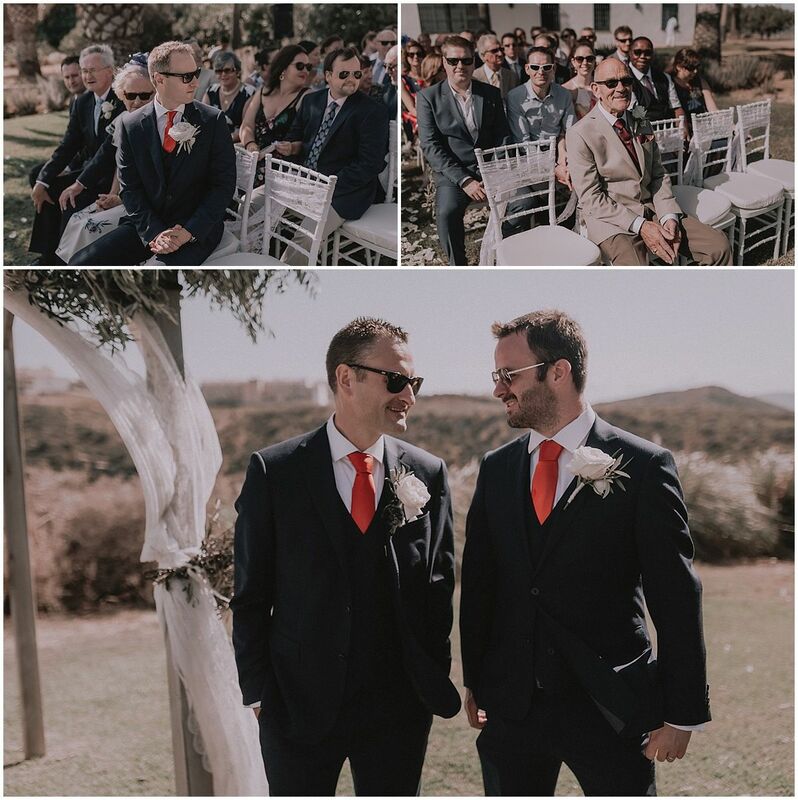 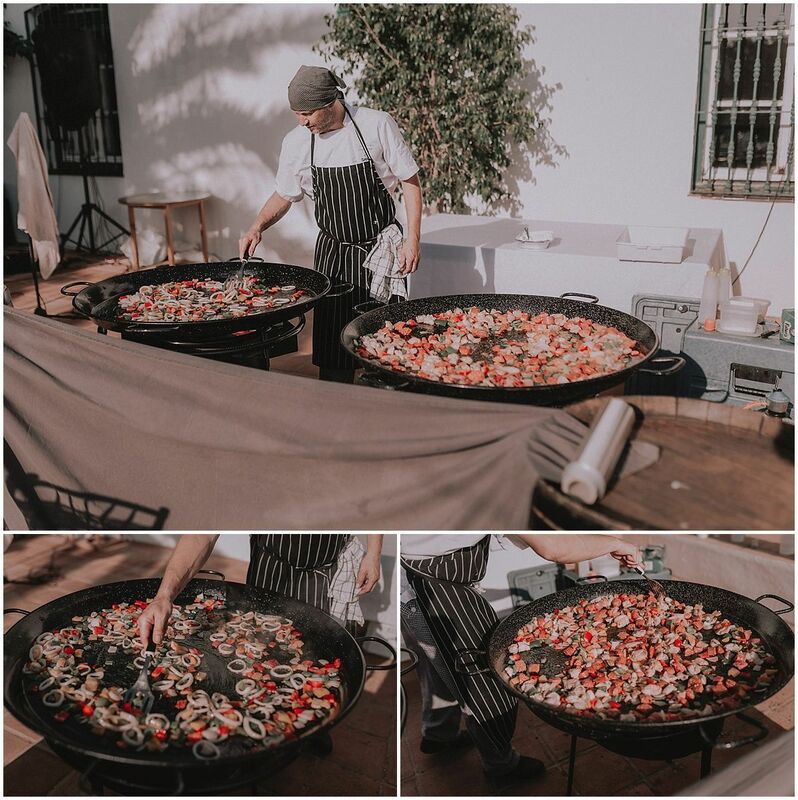 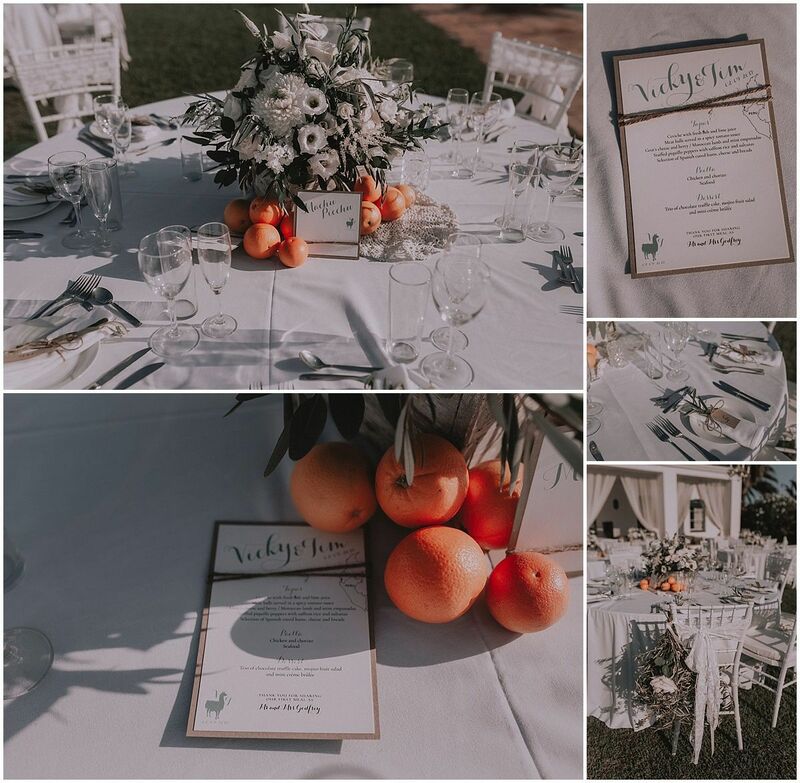 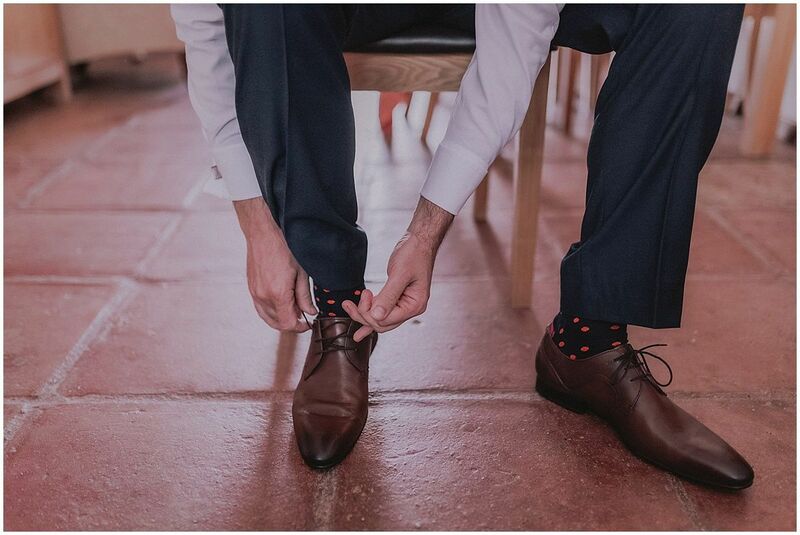 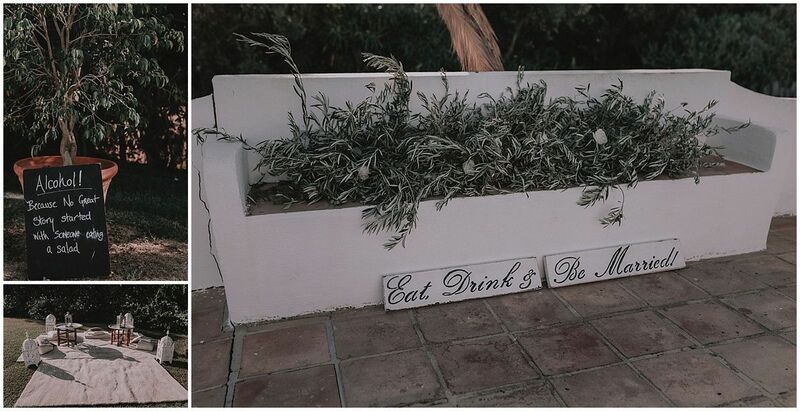 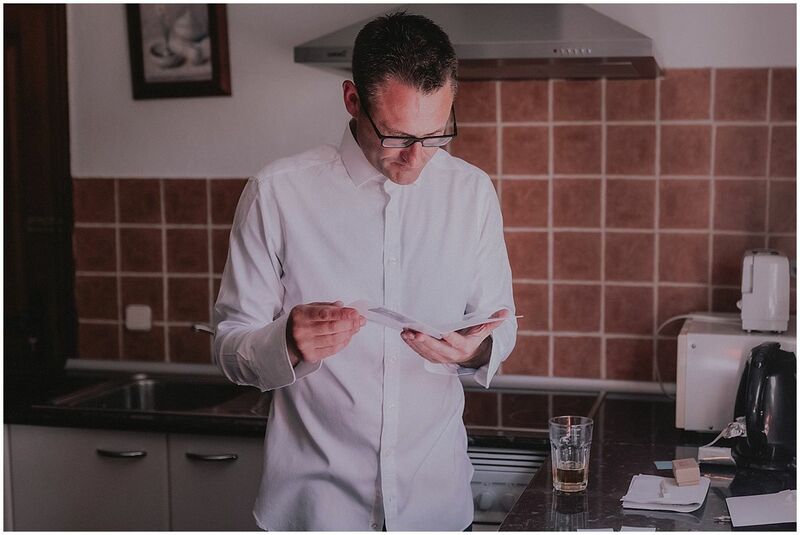 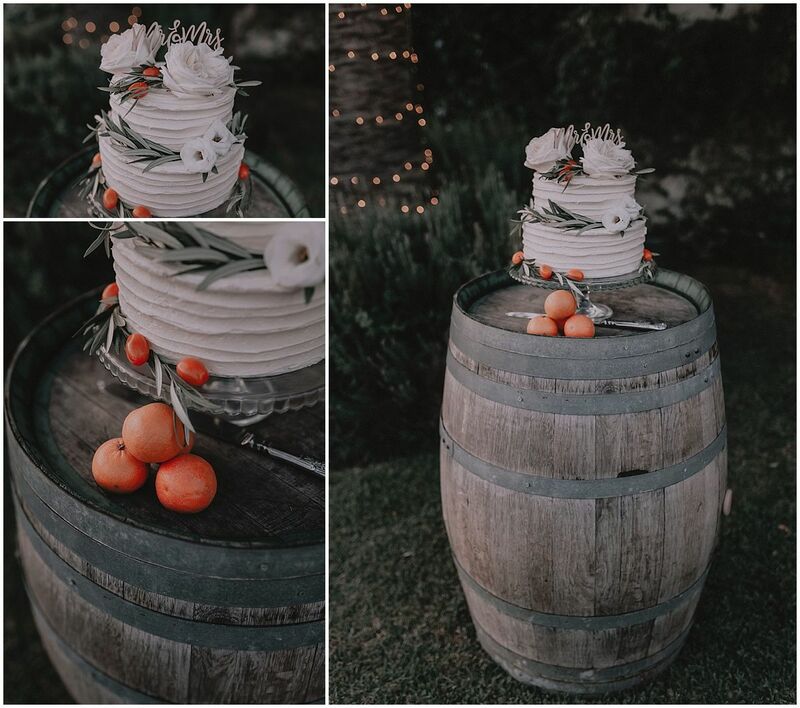 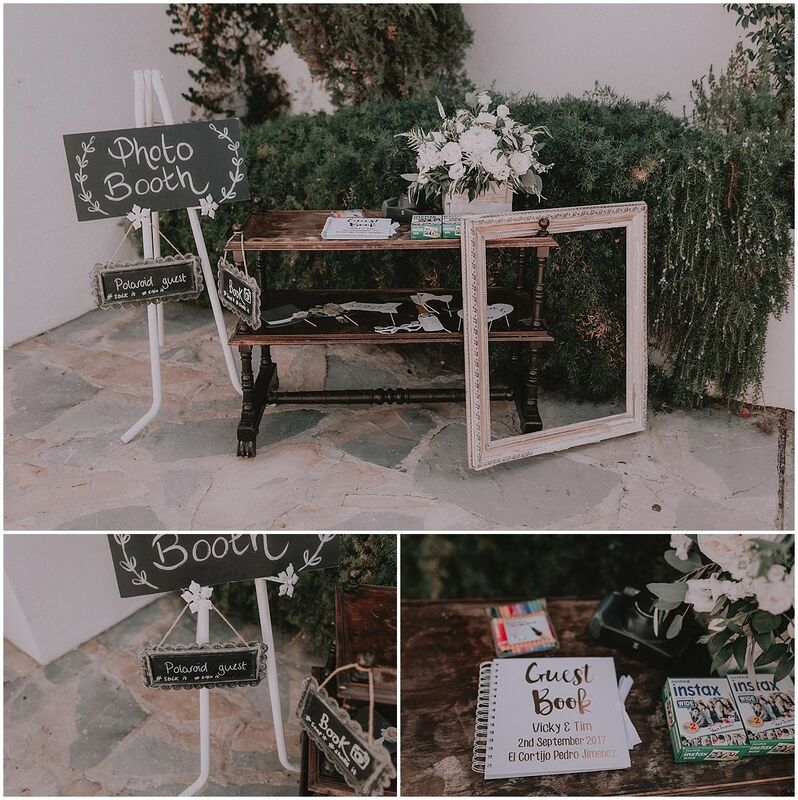 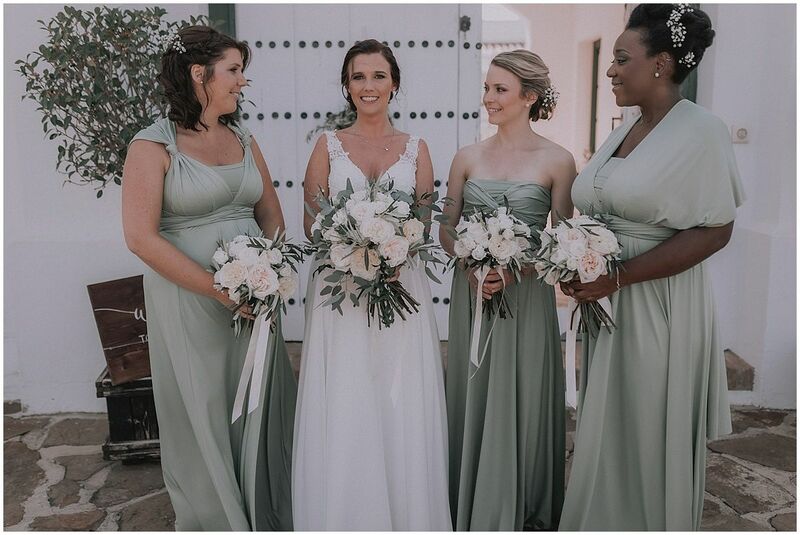 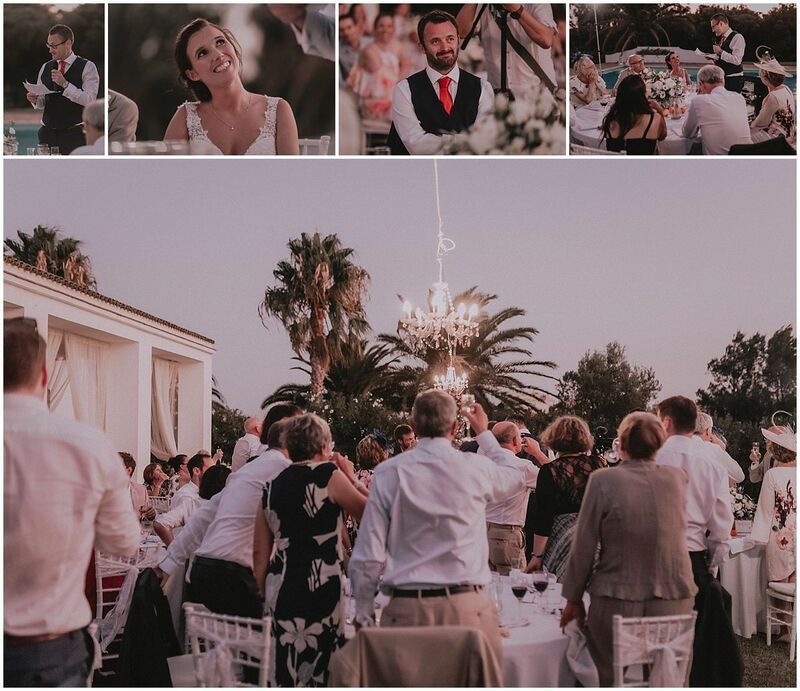 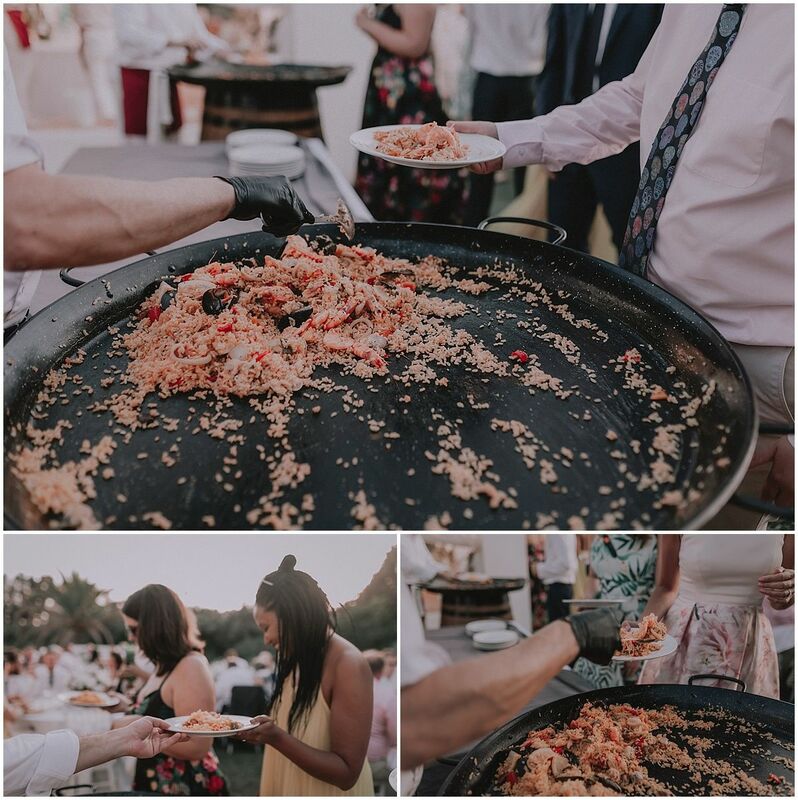 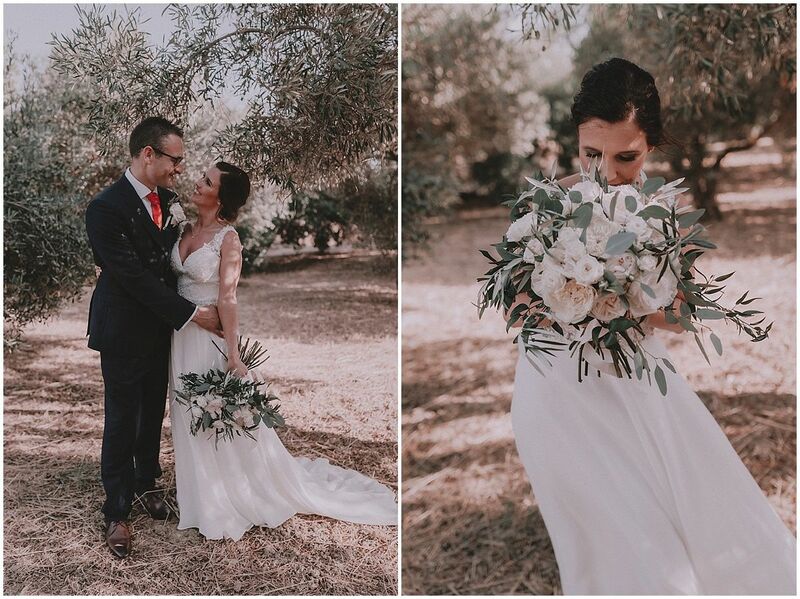 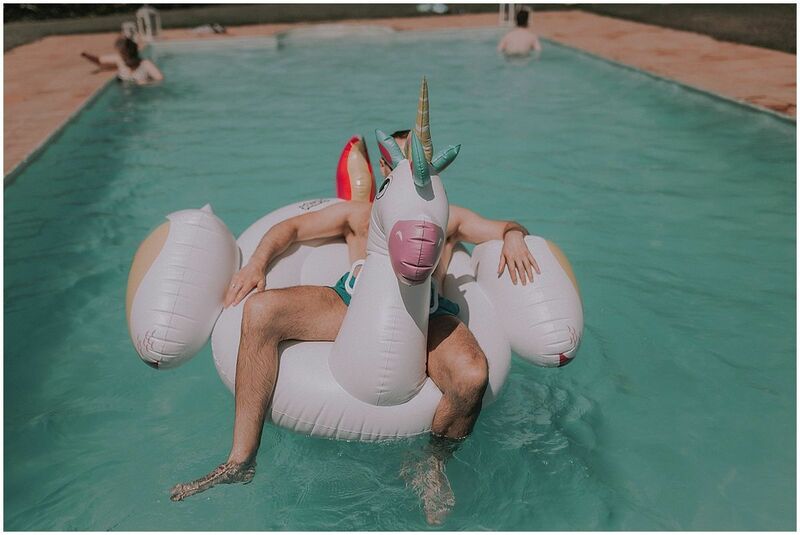 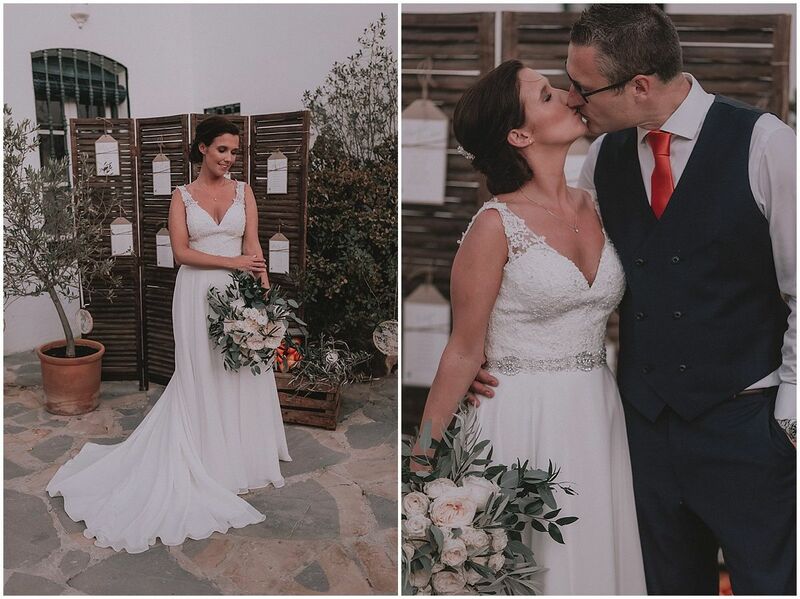 So, I just want you to relax yourself and enjoy this wedding in Estepona.